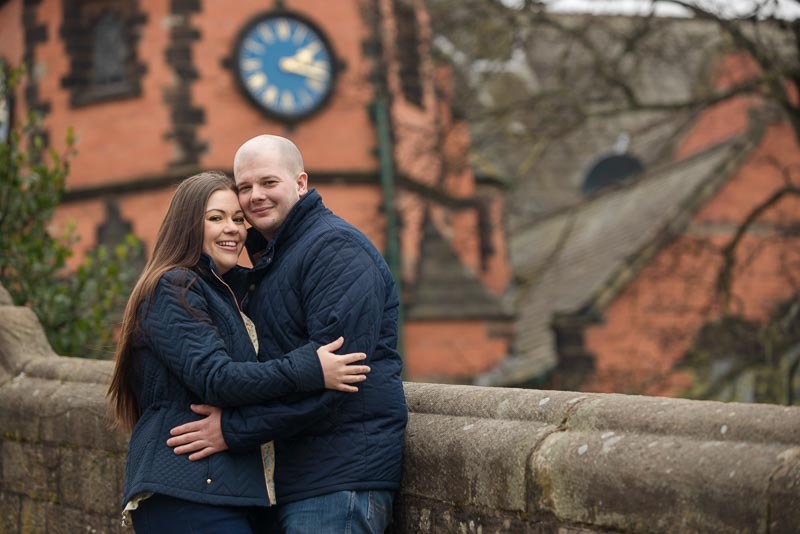 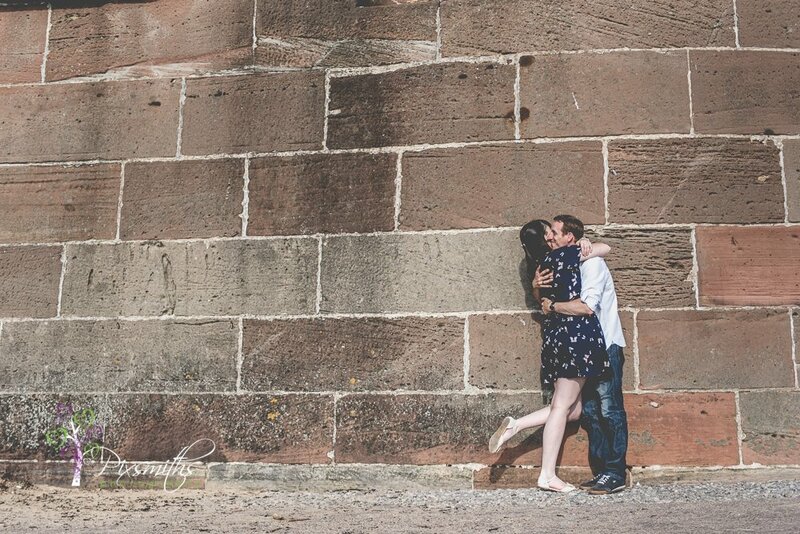 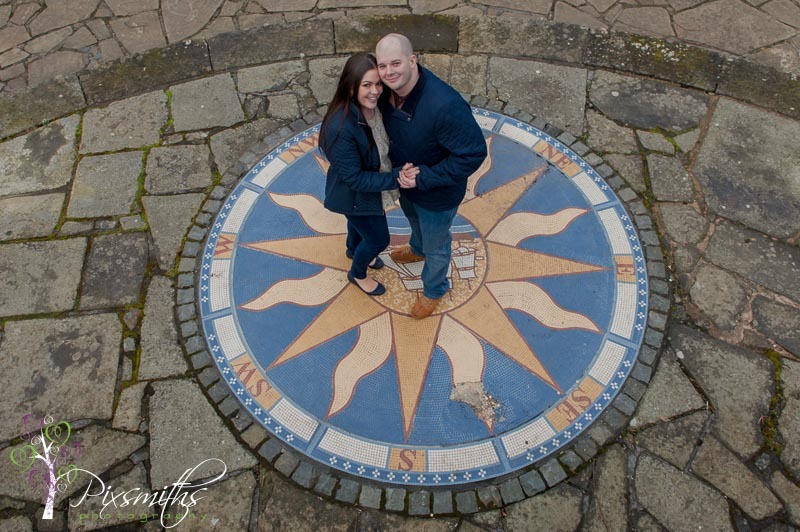 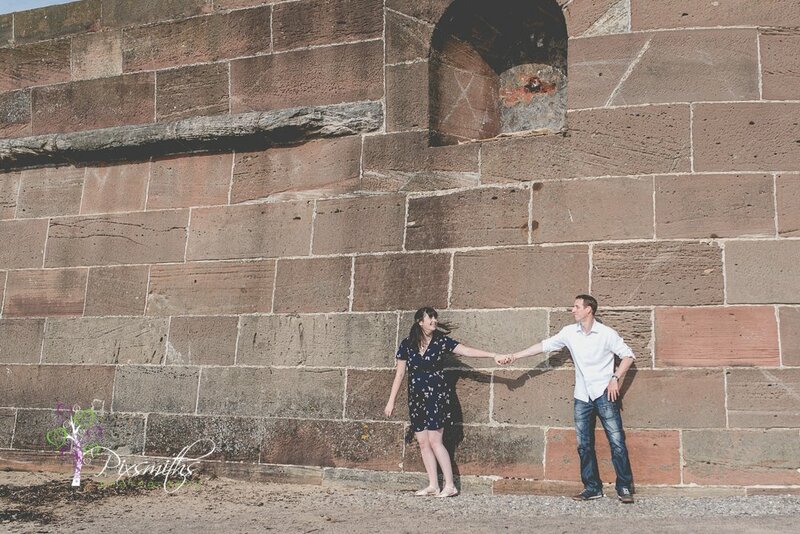 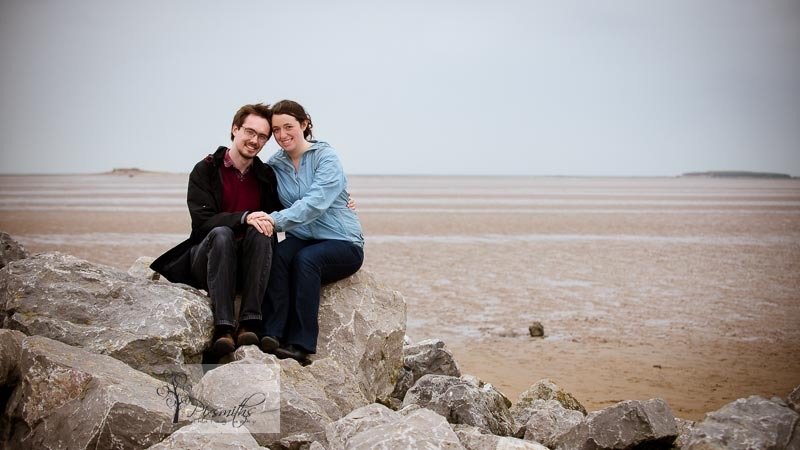 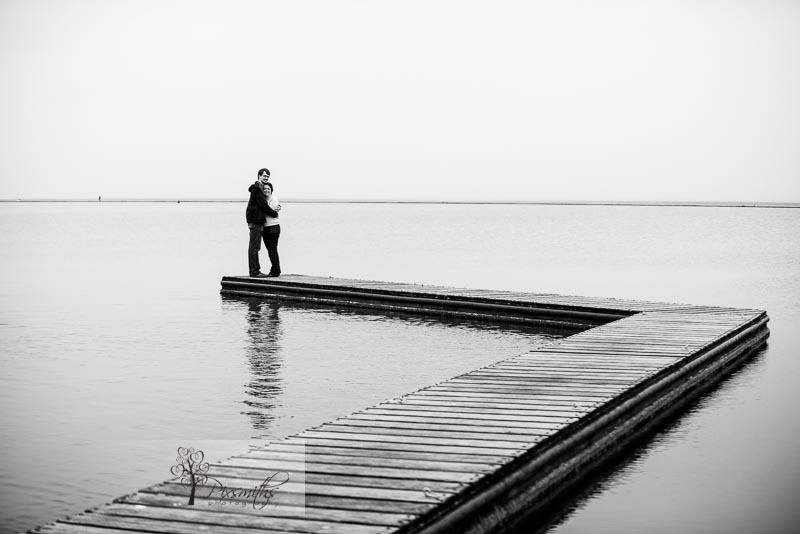 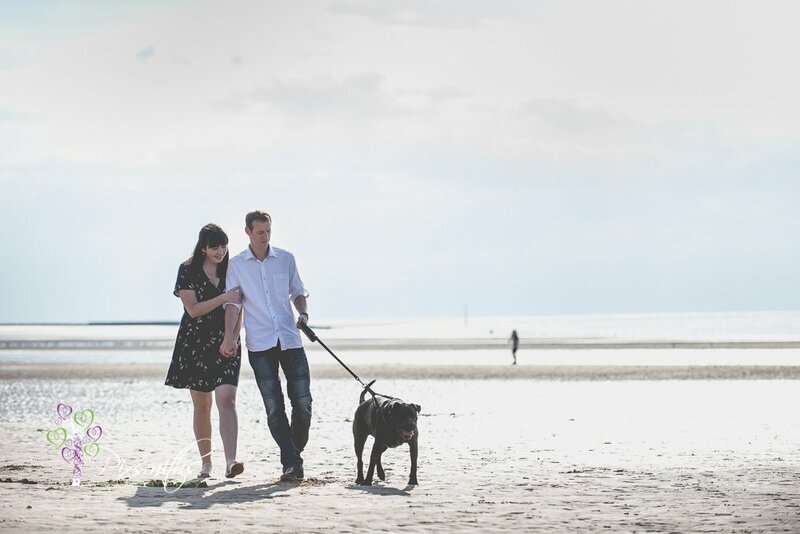 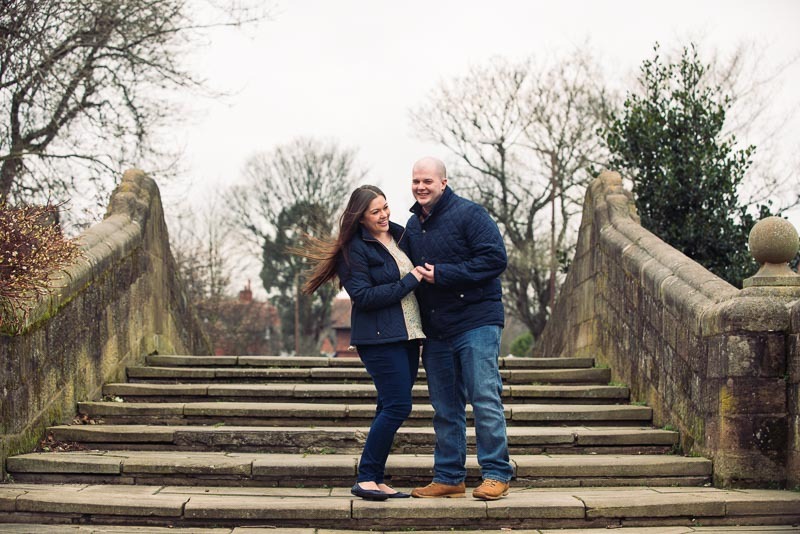 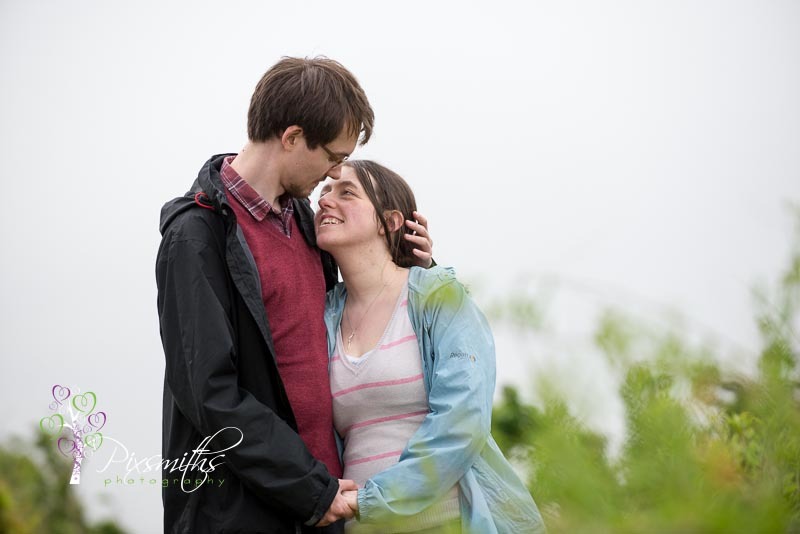 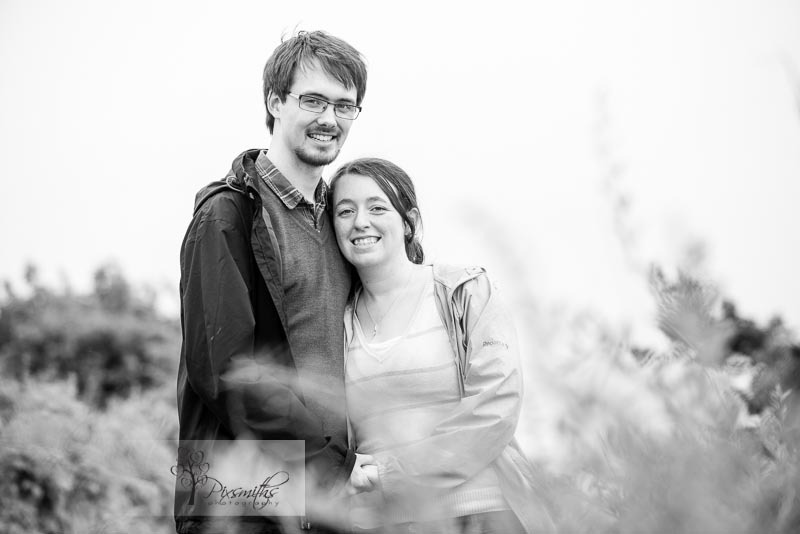 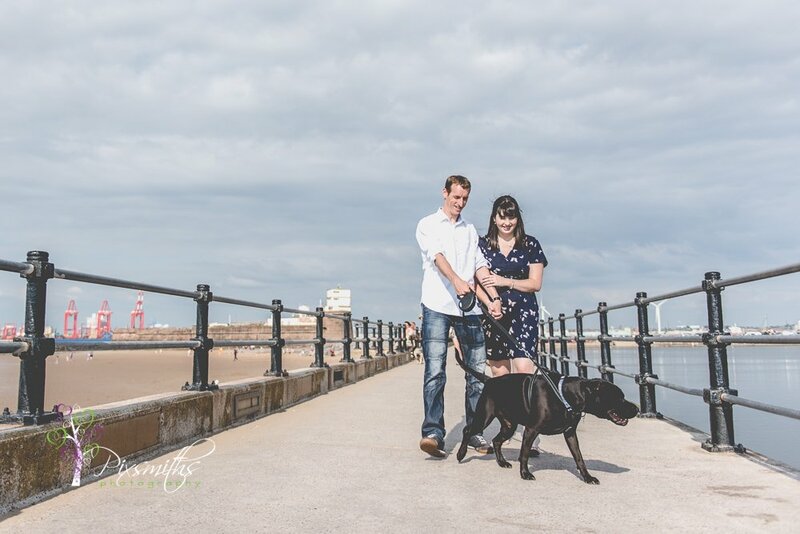 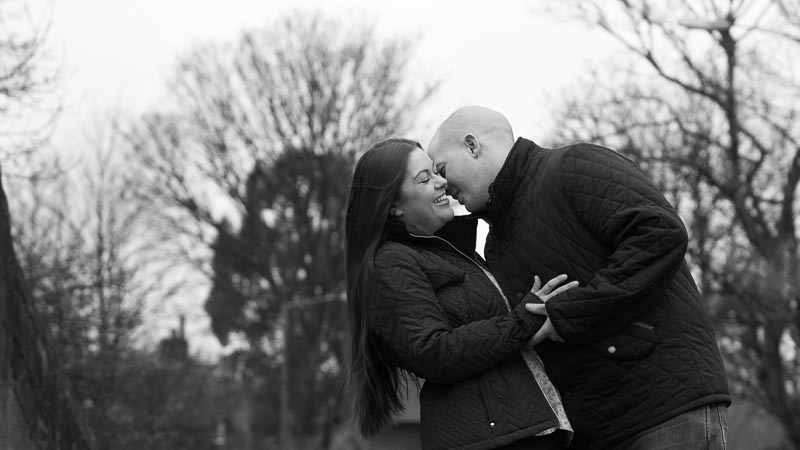 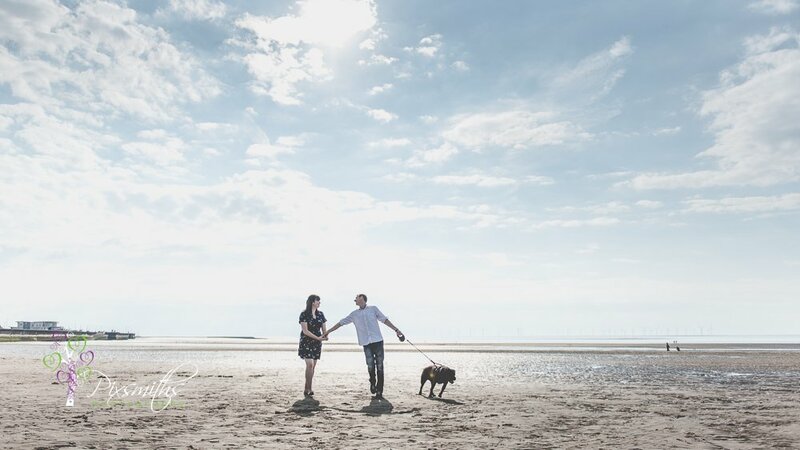 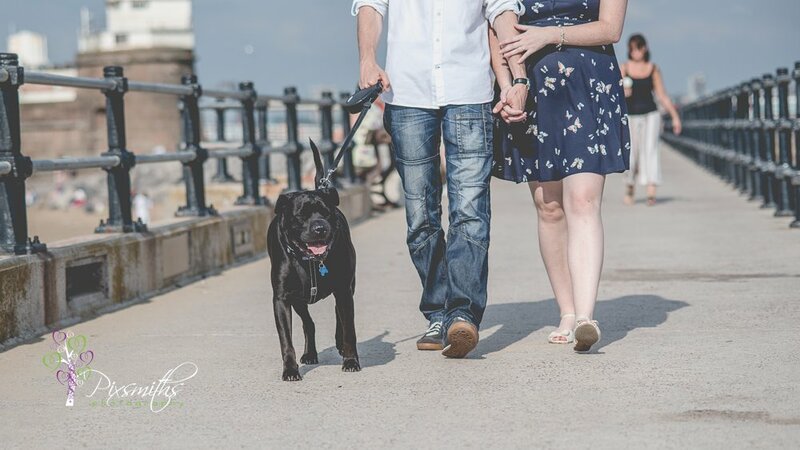 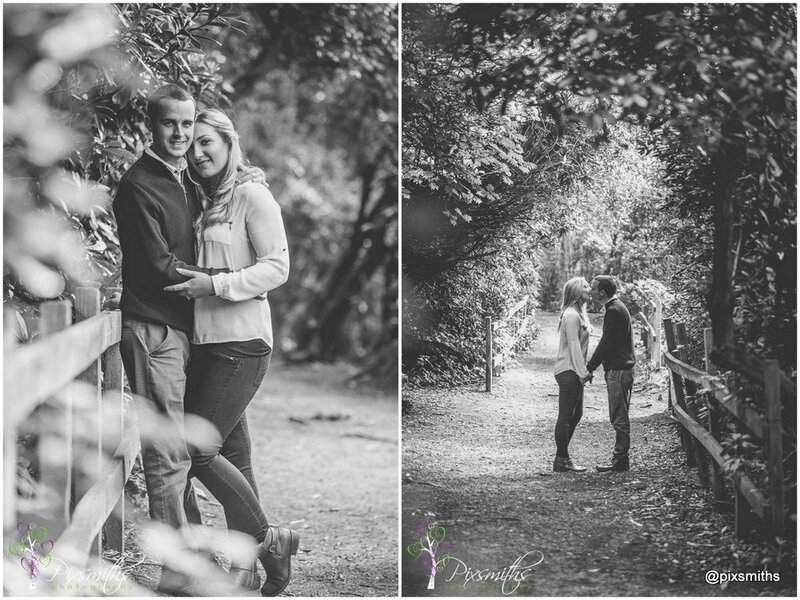 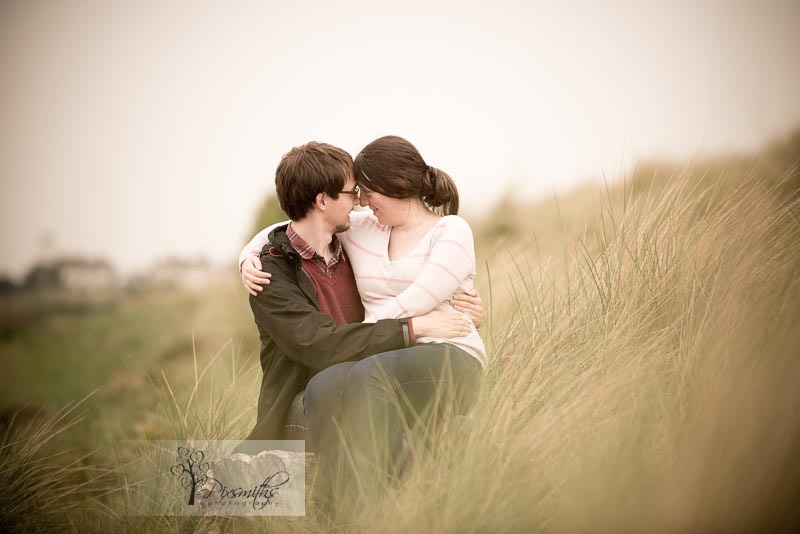 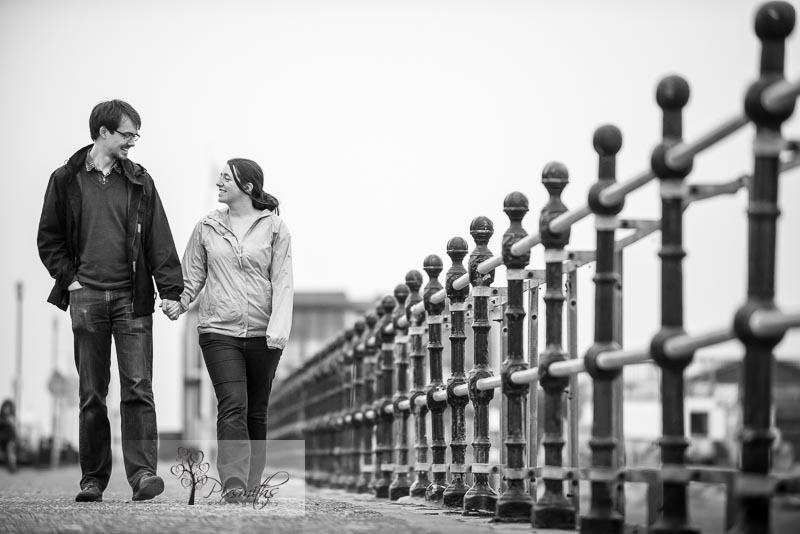 We dodged the rain for this lovely Wirral engagement shoot with Laura and Dan. 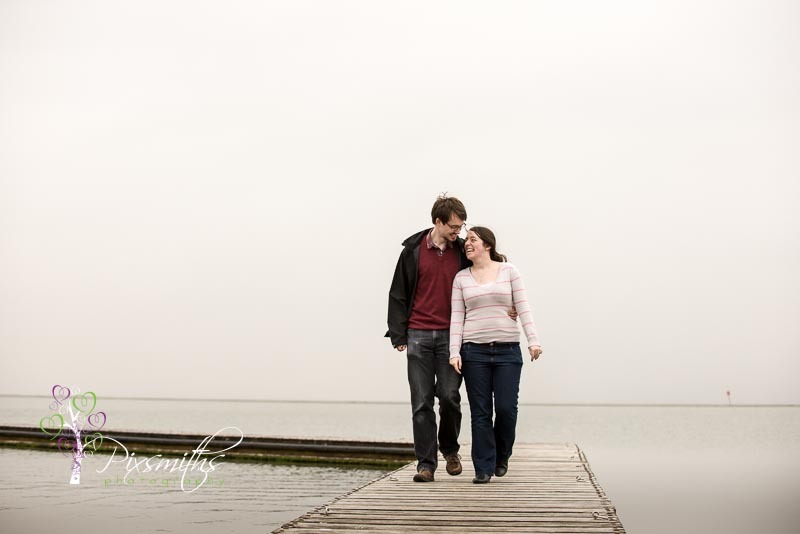 An hour before wet ..and later on in the evening it rained. 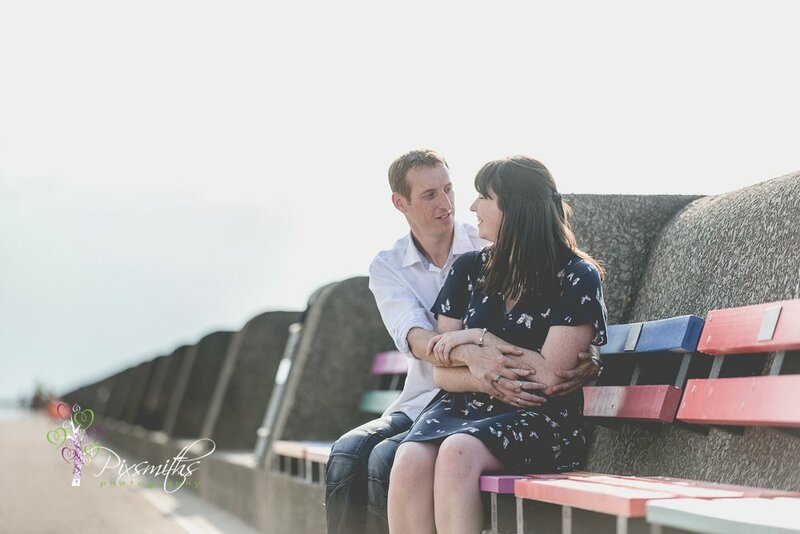 We had a perfect window of weather – not too hot/bright but fresh colours after the rain made it just right…plus very few people around so even better! 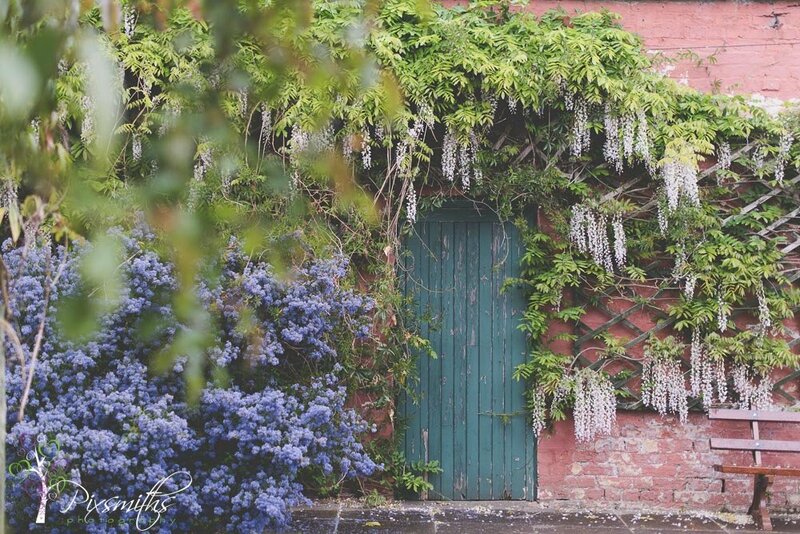 Lots of colour and features in the walled garden, The laburnum arch is almost ready, some good coverage for this shoot though, always a popular location. 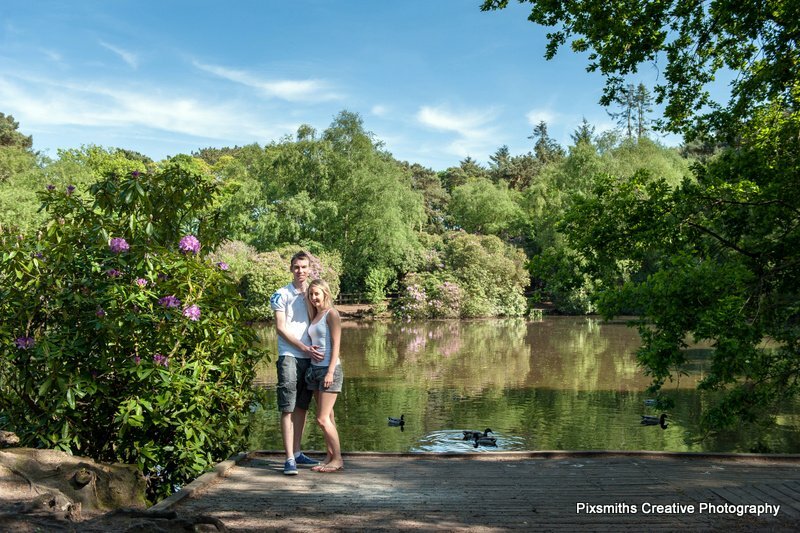 Just a brief stop here as rangers were closing up early but still plenty of other areas in the park to explore. 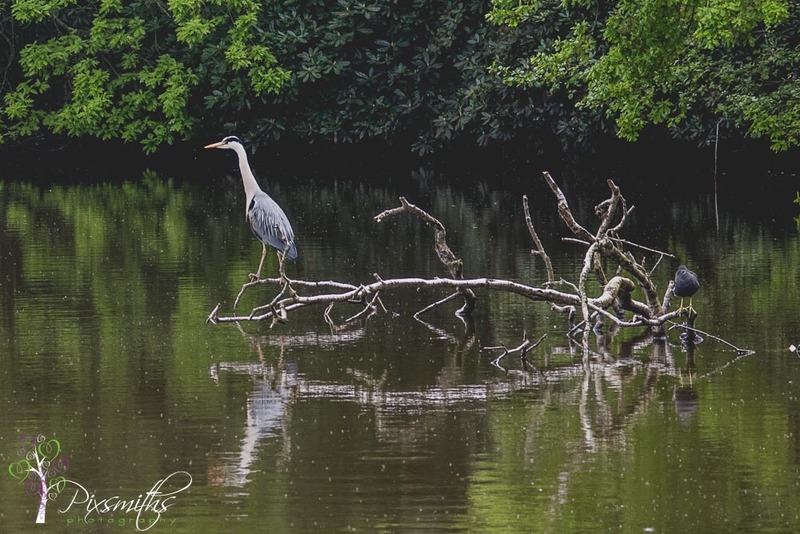 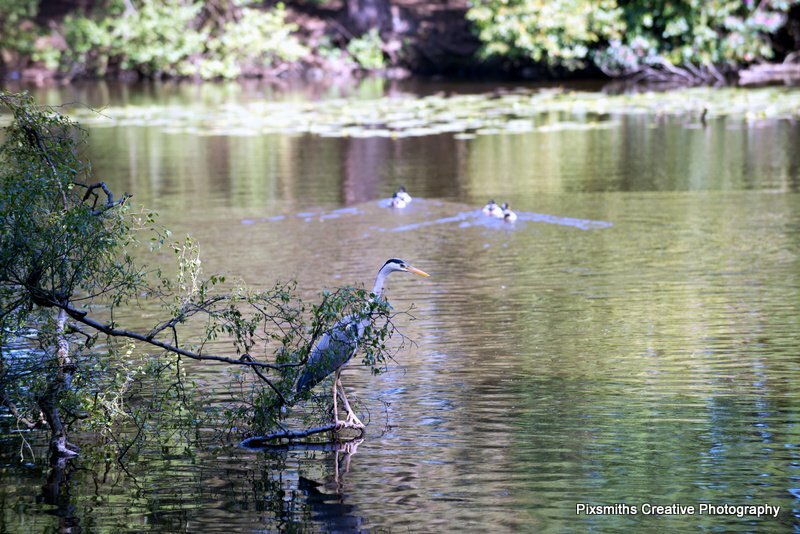 The heron on the mere even made an appearance for us! 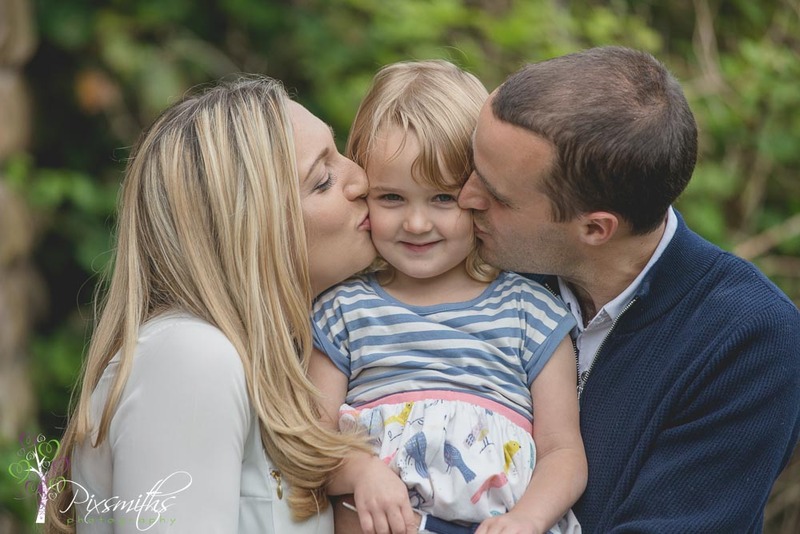 Their daughter Rebecca is going to be a flower girl for their summer wedding next year. 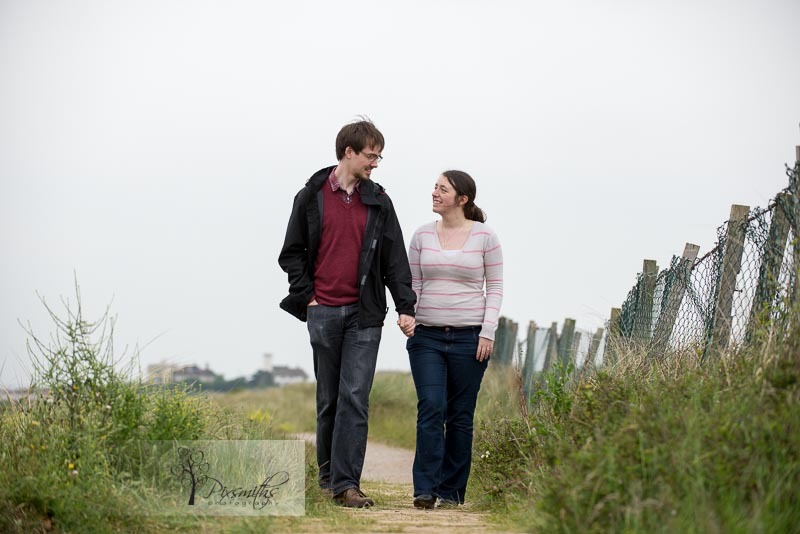 …they thought she might be shy and would be a good idea to bring her along to get to know us. 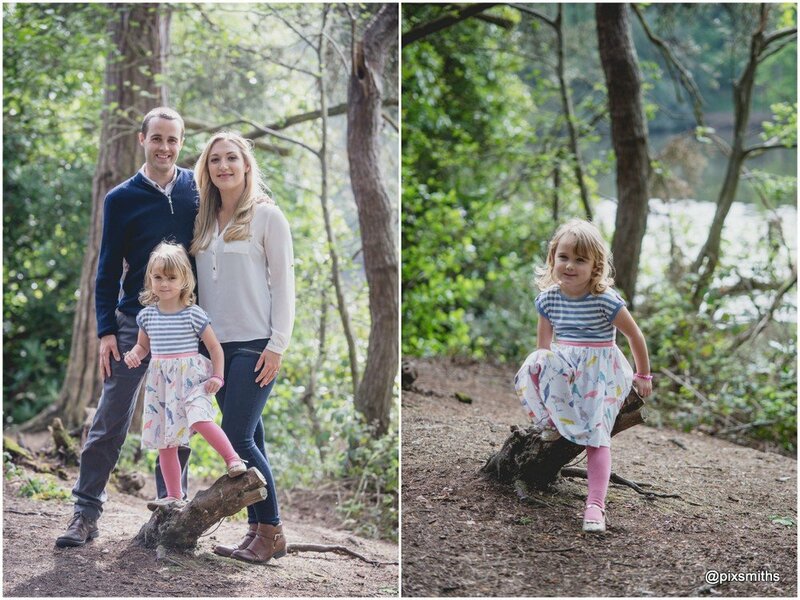 Well she was far from shy, a model in the making …almost stole the show! 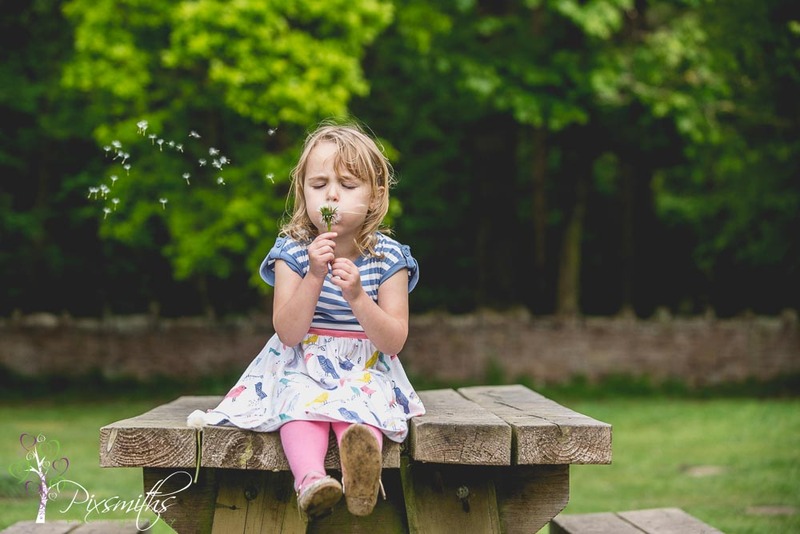 she Loved the camera and the camera her! 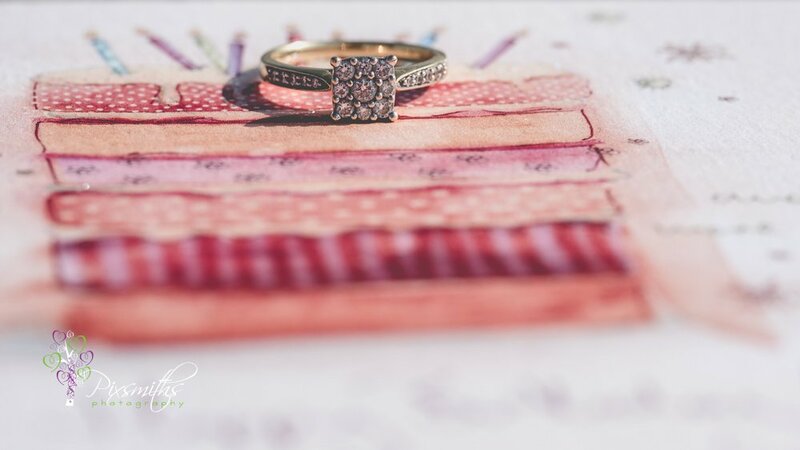 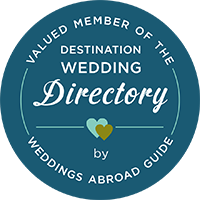 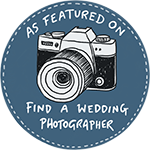 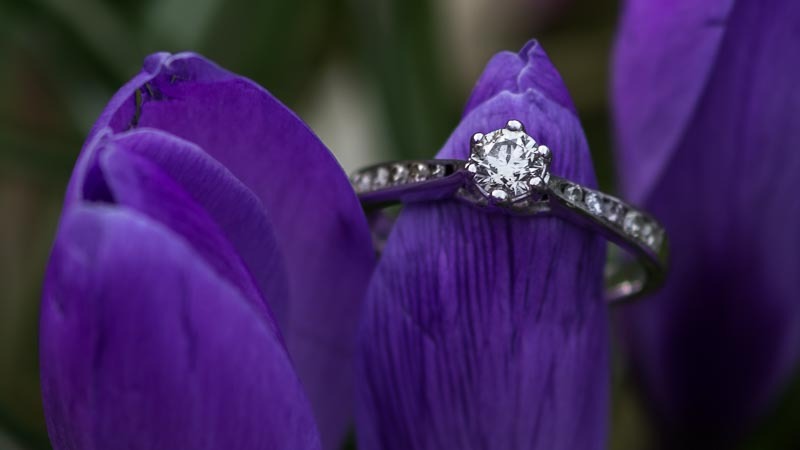 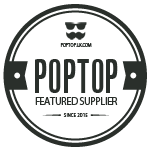 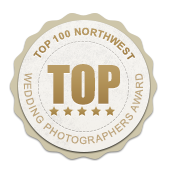 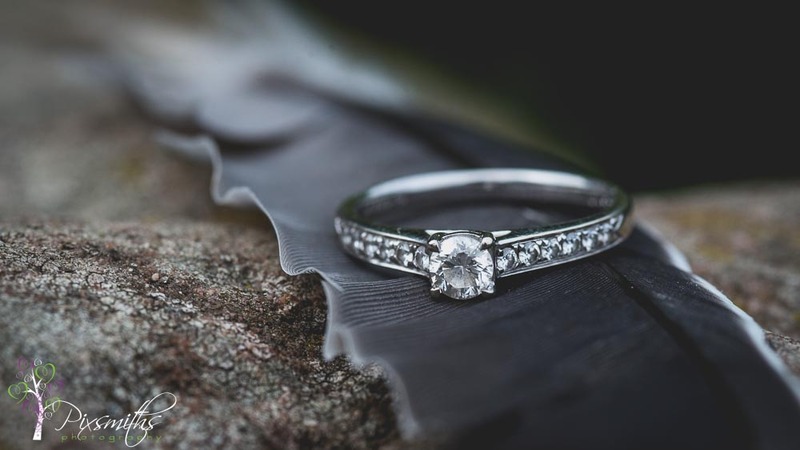 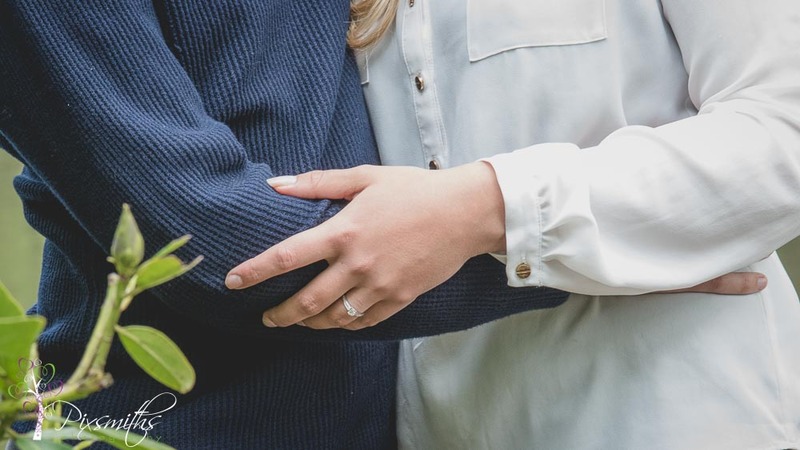 Its a useful wedding app that will that will continue to be added too after the wedding and be a lovely digital keepsake of their wedding journey. 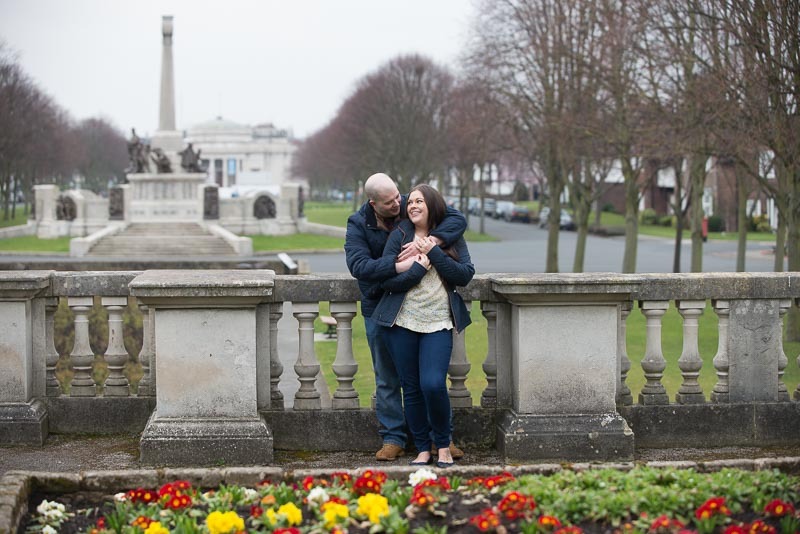 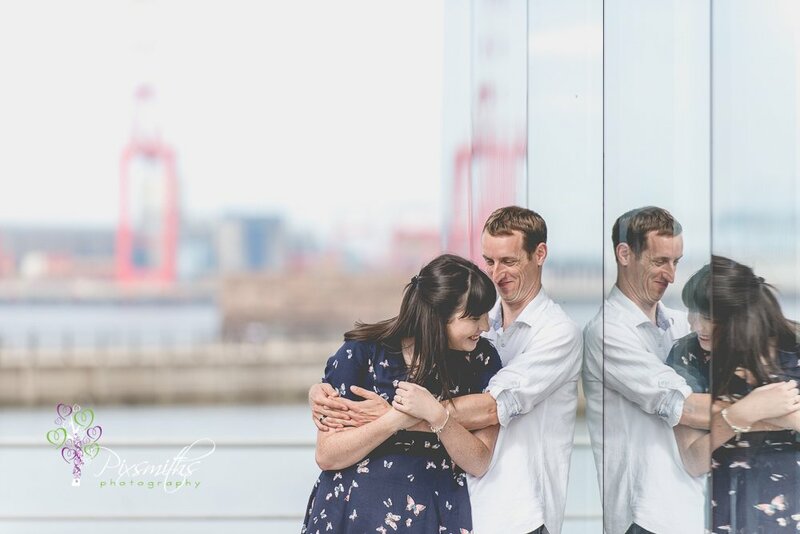 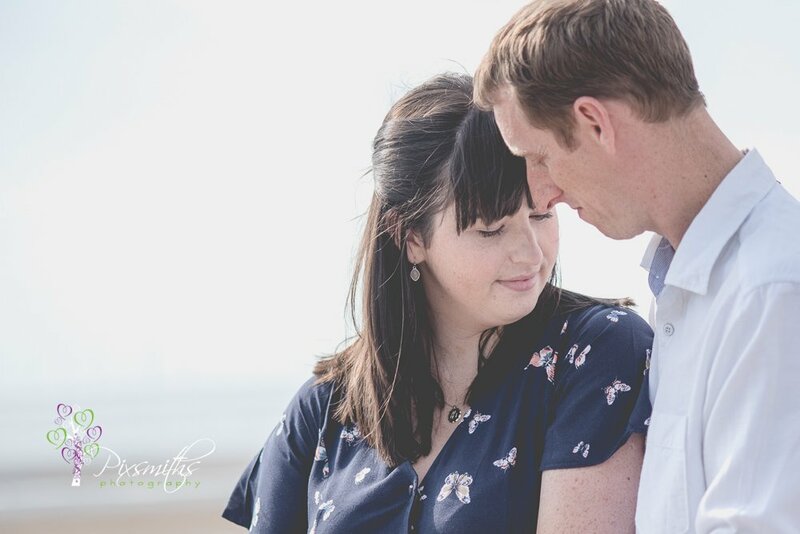 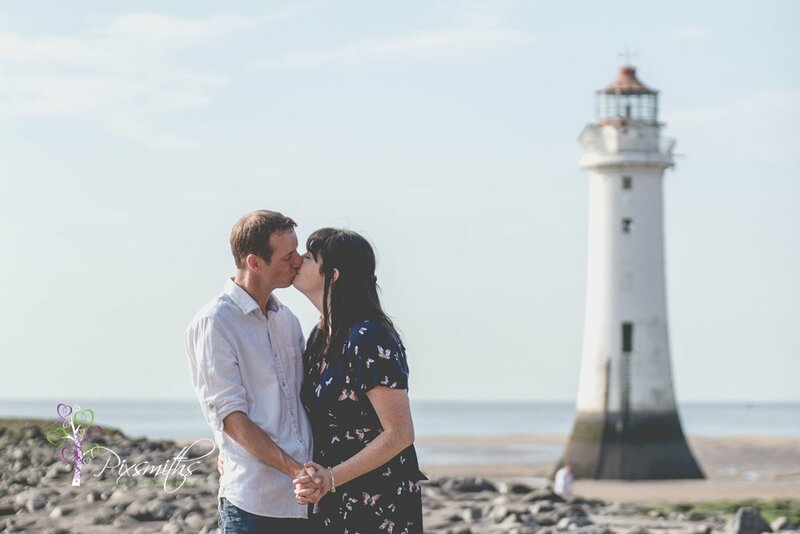 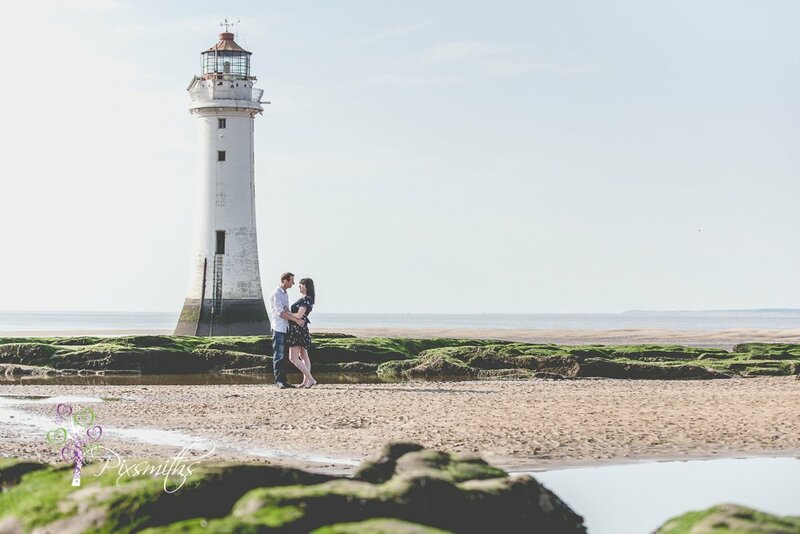 Just before we escaped to Mexico for a break before wedding season started in earnest we took the opportunity to take Emma and Chris on their engagement shoot in historic Port Sunlight. 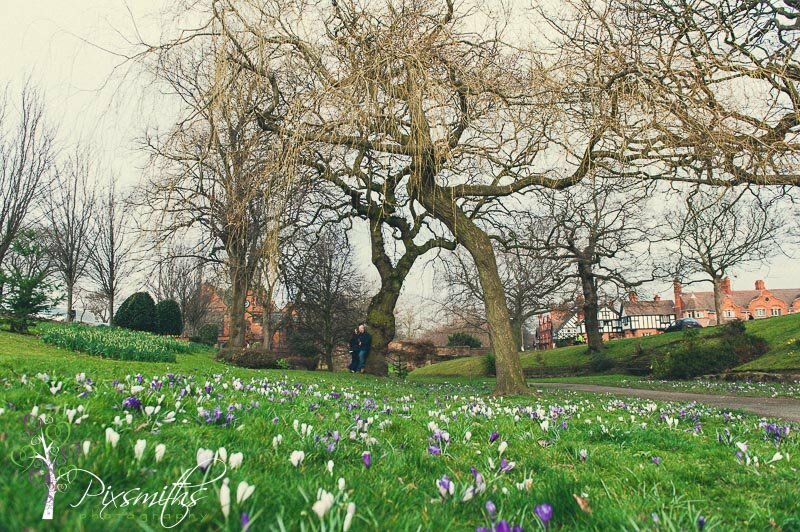 It was a delightful spring Sunday afternoon with the crocuses in full bloom at the Dell making for a gorgeous splash of purple colour. 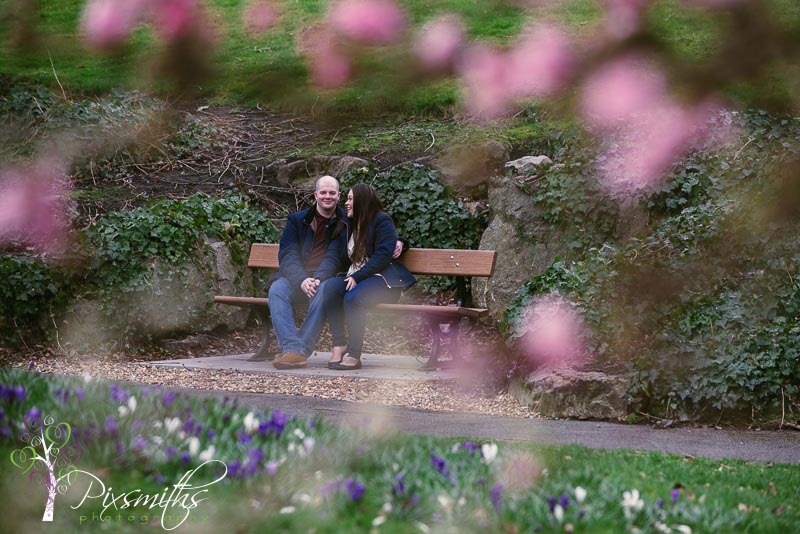 Pink blossom on the trees was yet more evidence of spring. 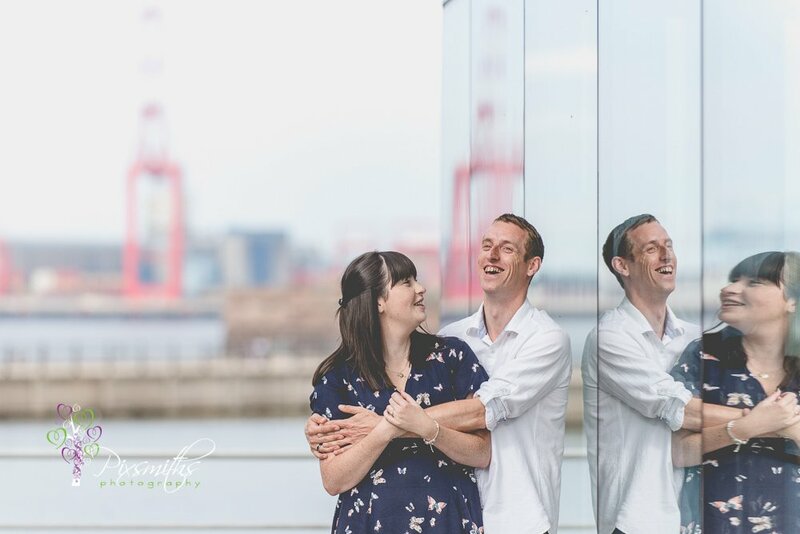 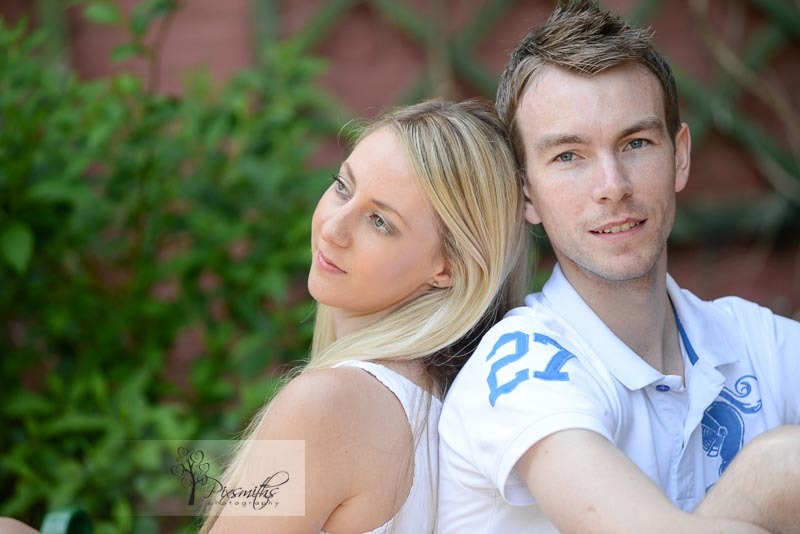 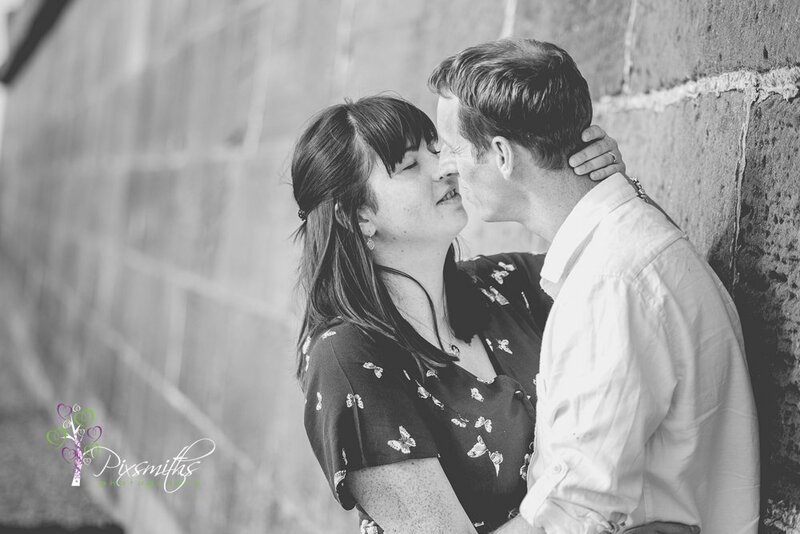 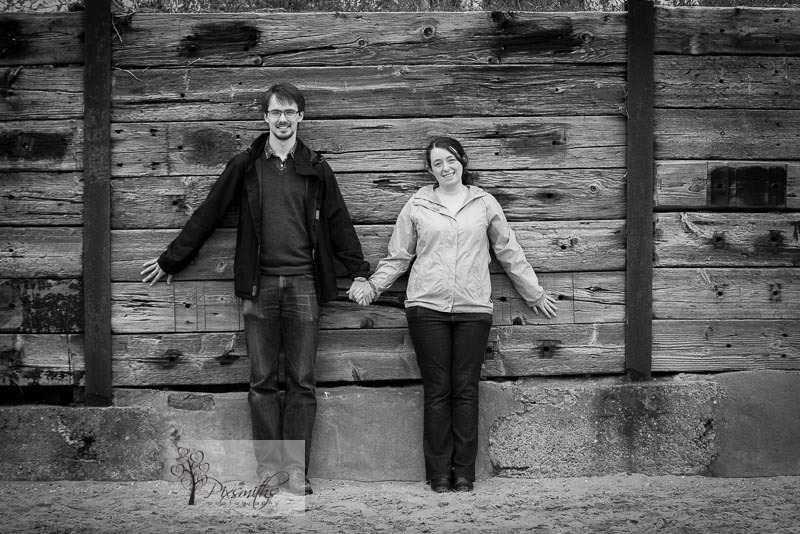 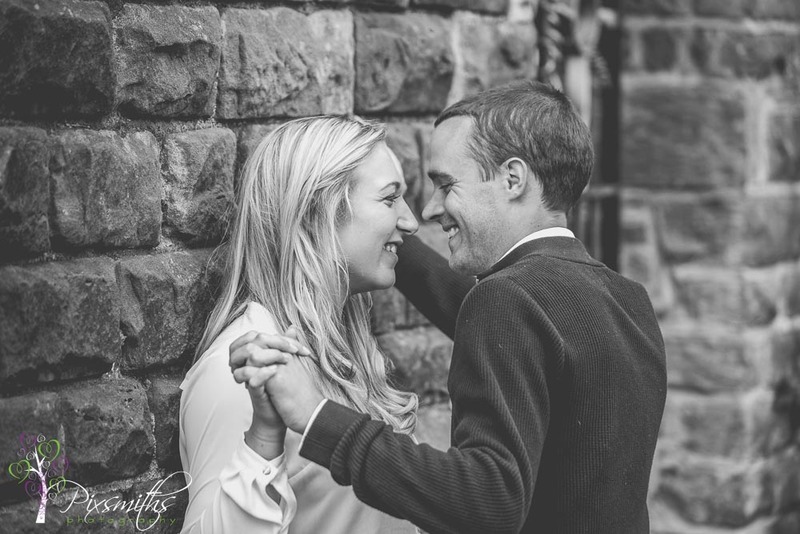 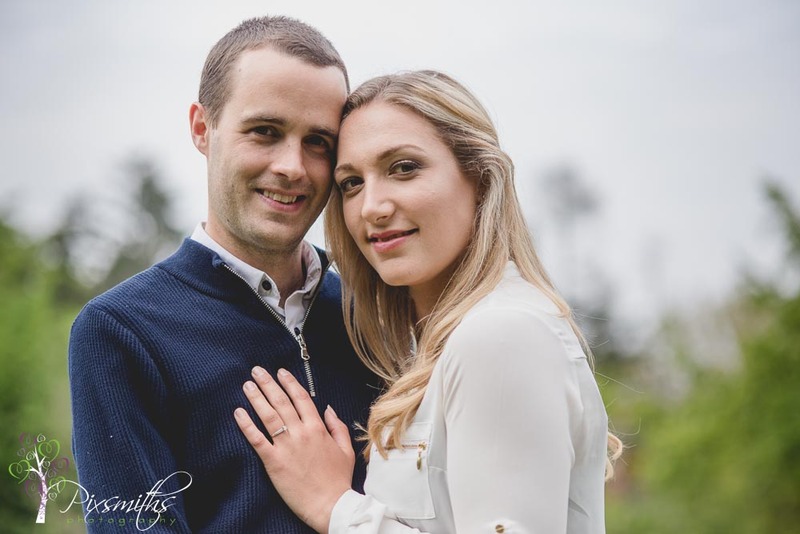 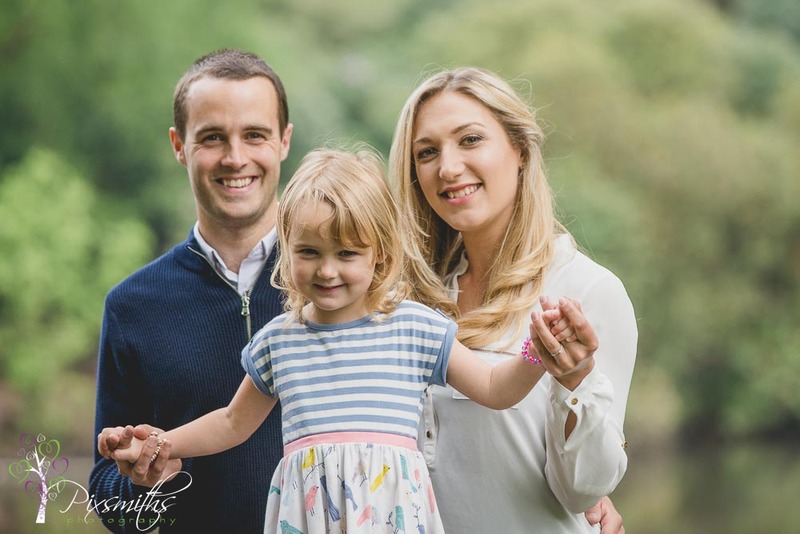 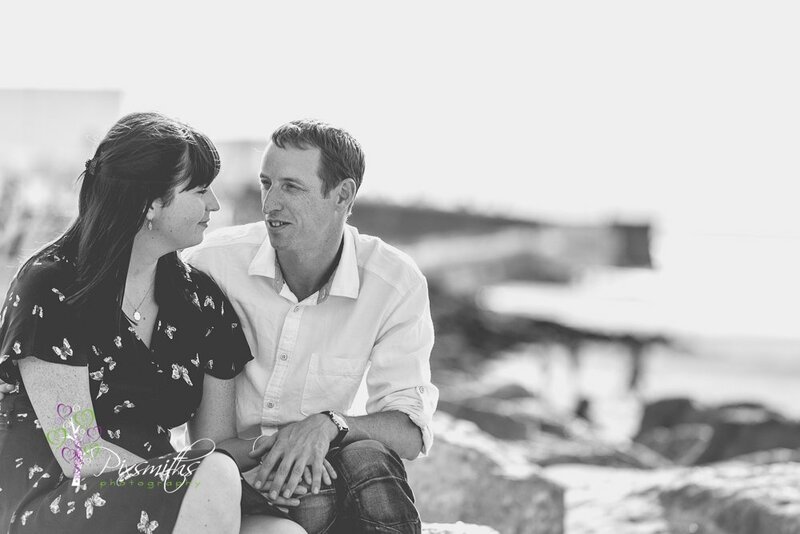 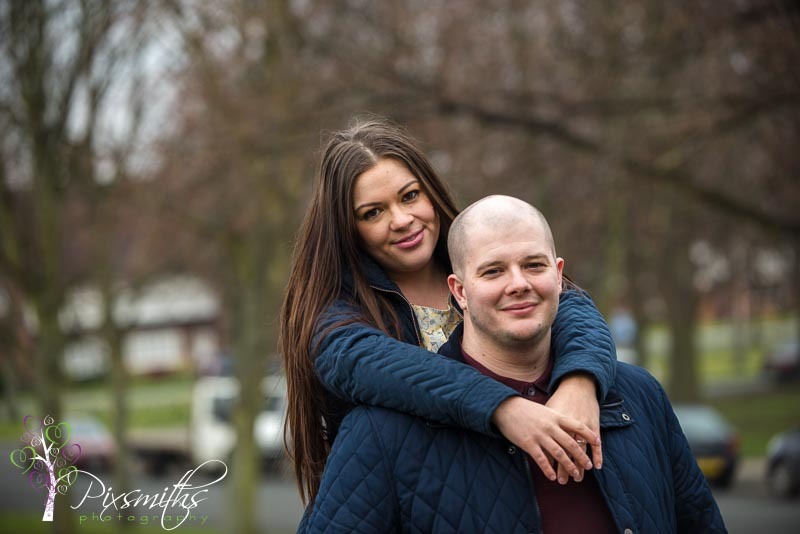 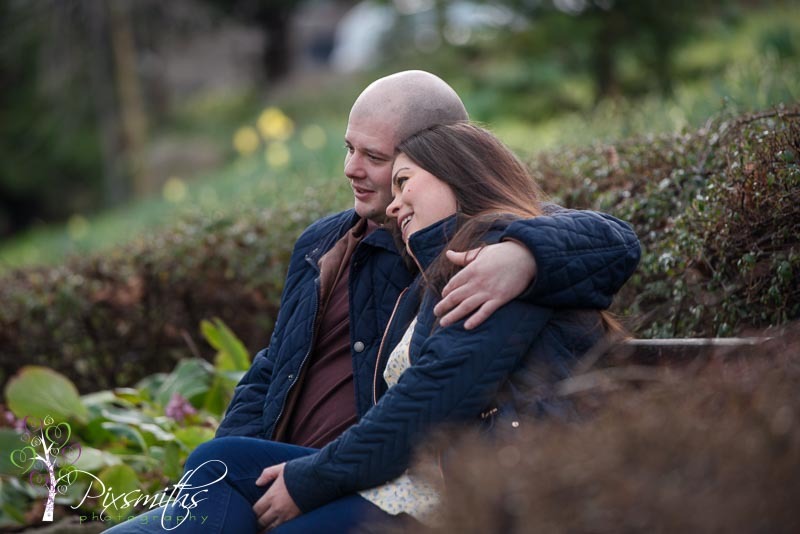 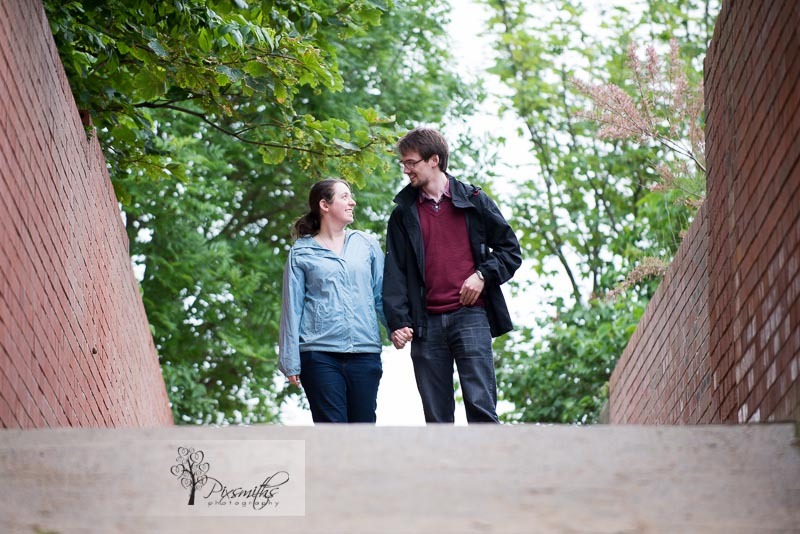 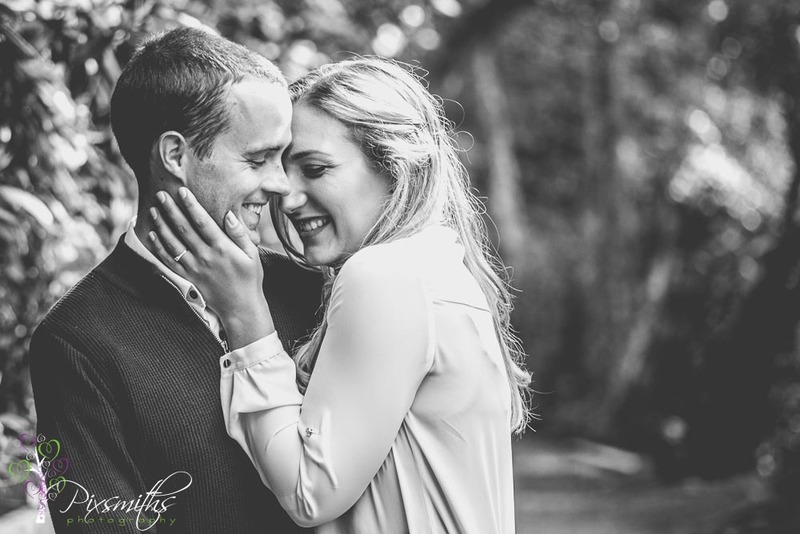 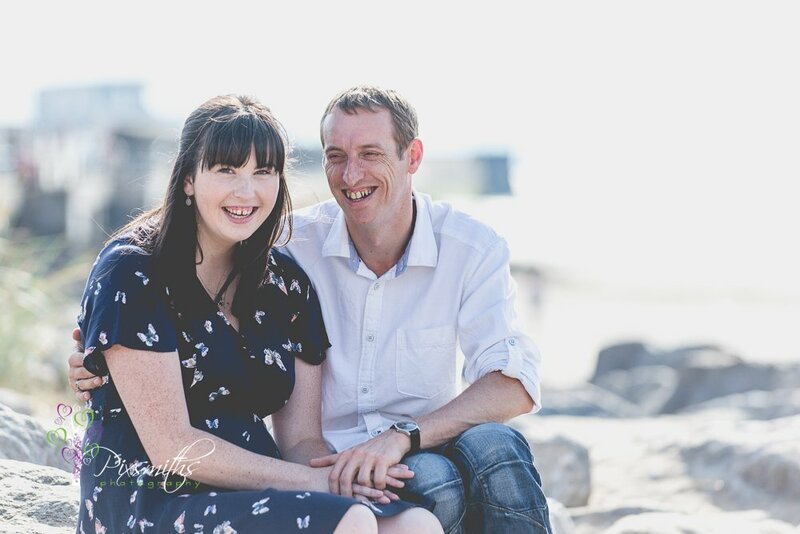 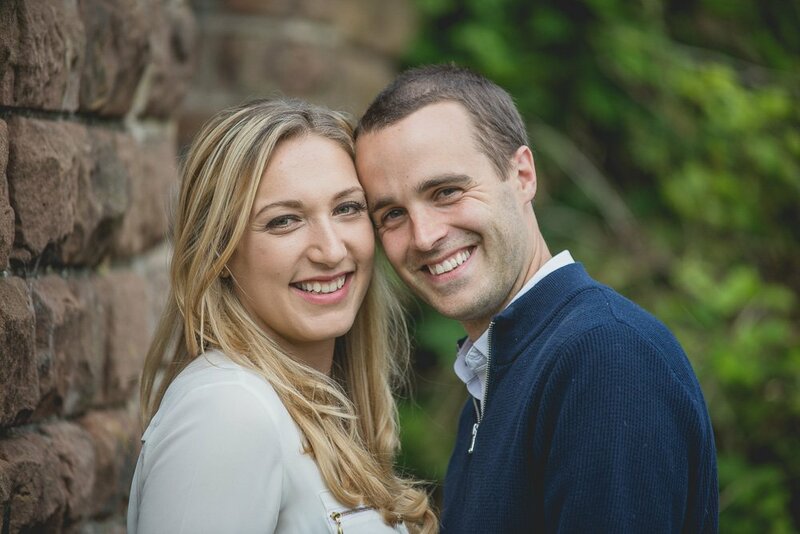 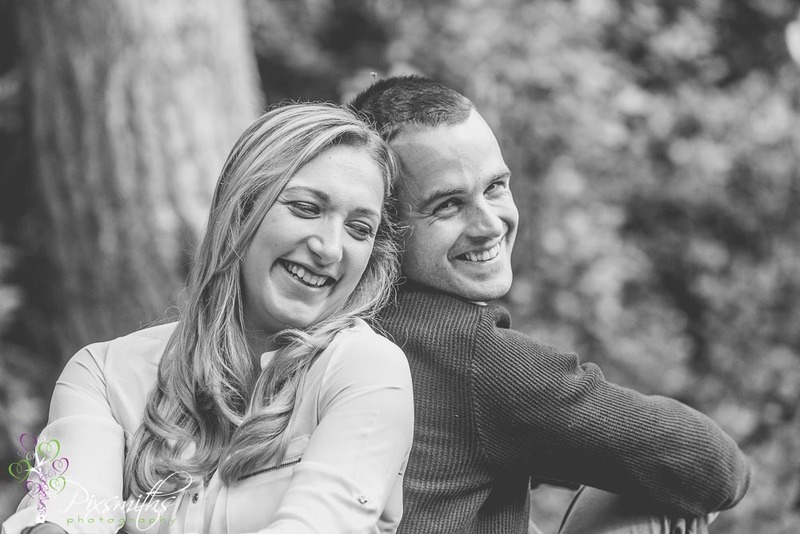 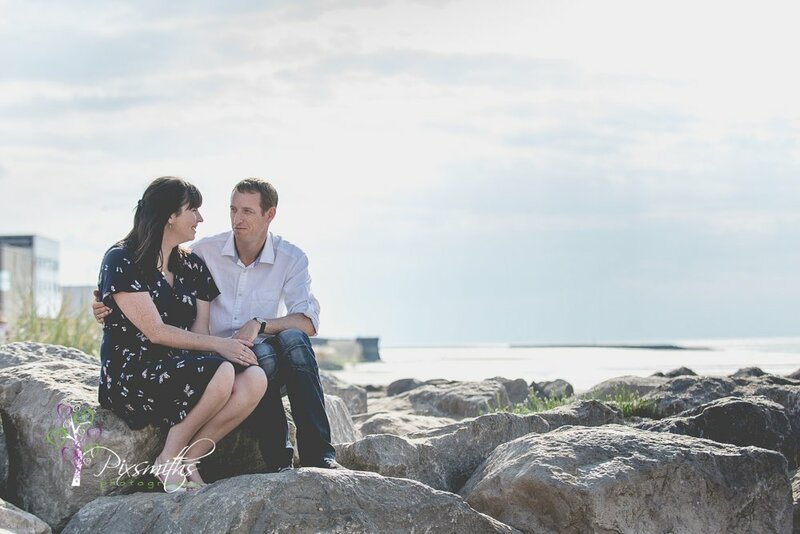 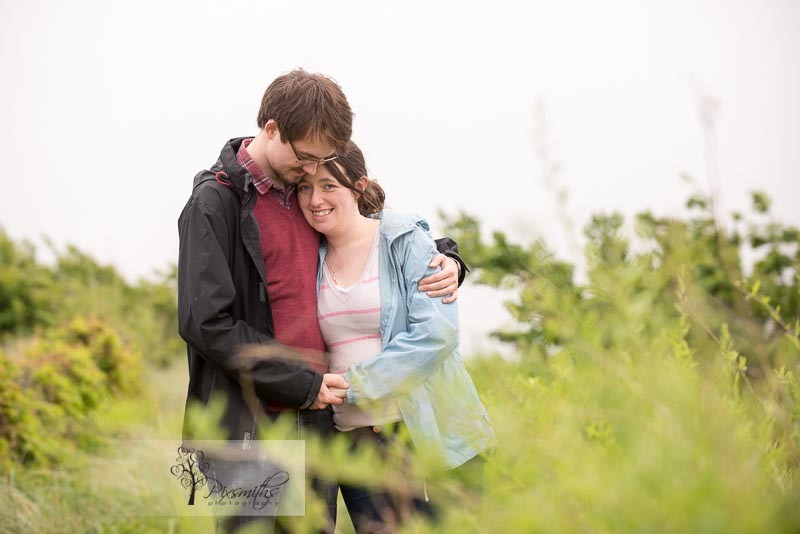 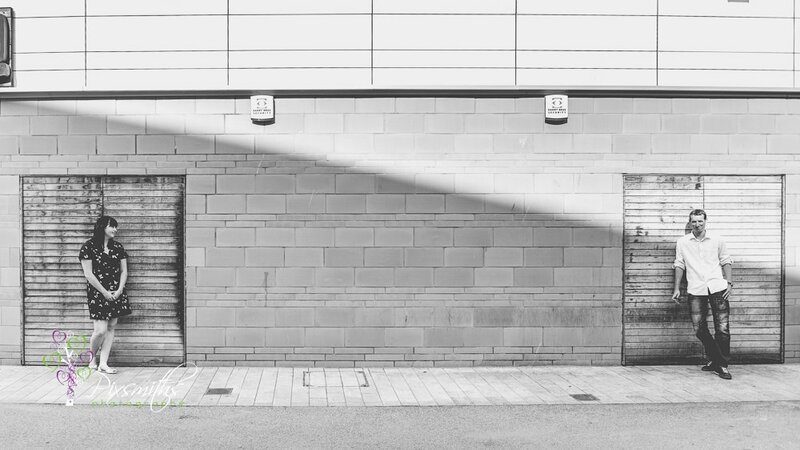 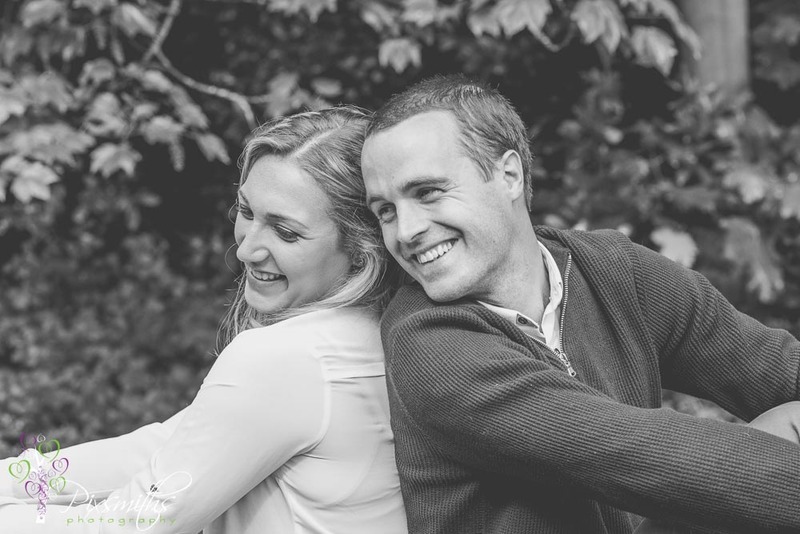 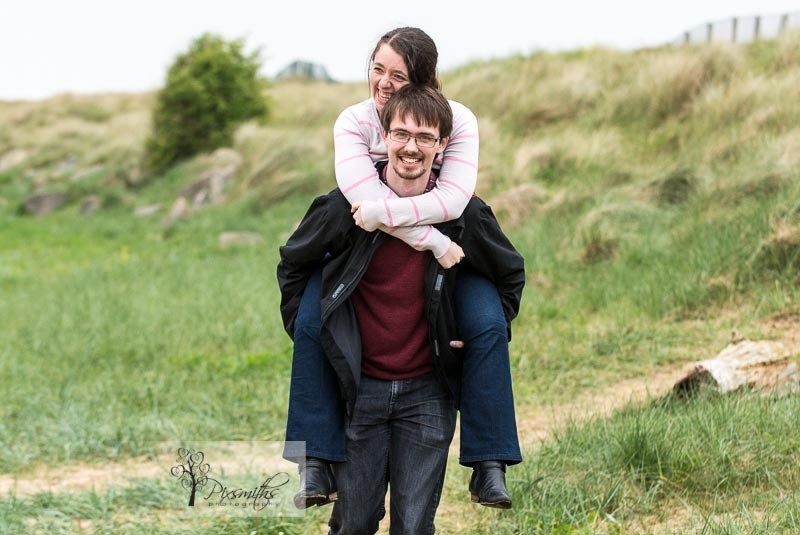 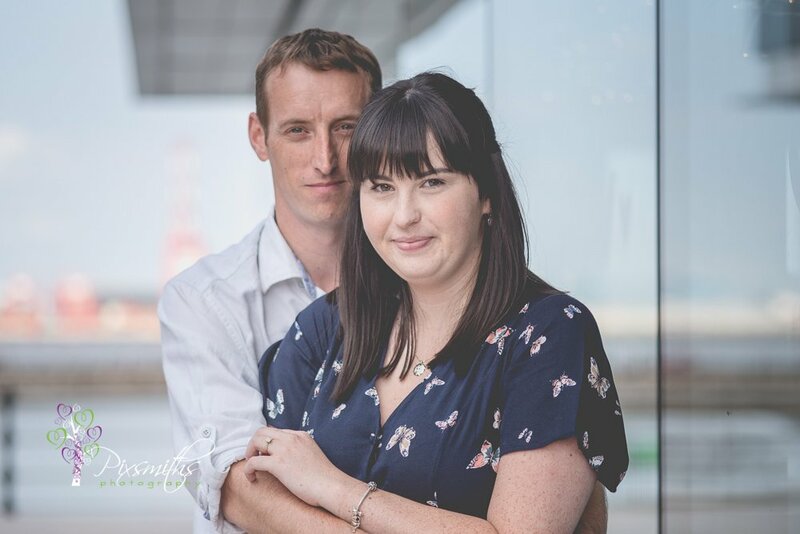 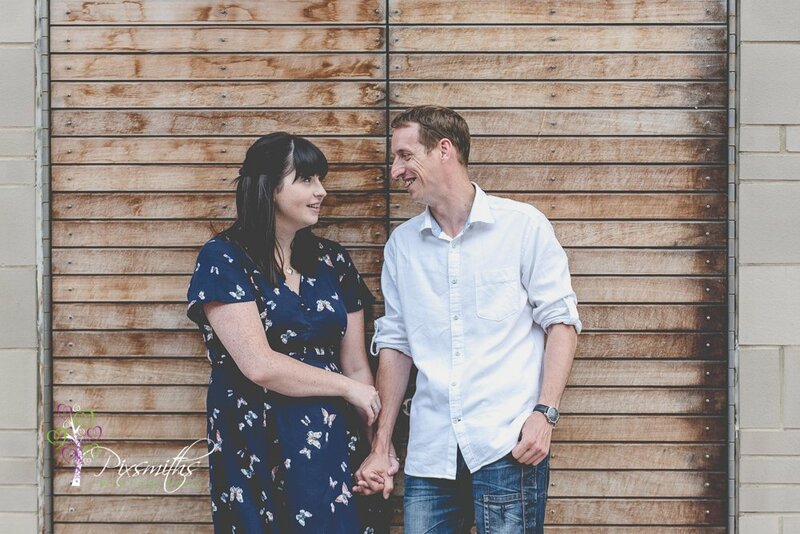 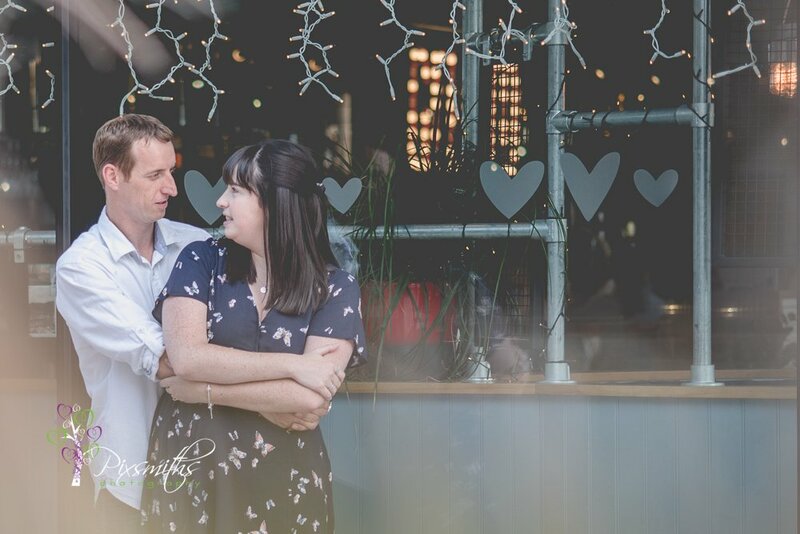 These sessions are always a good way to get to know each other and discover any particular likes or dislikes for photos and we think Emma and Chris really enjoyed their session with us. 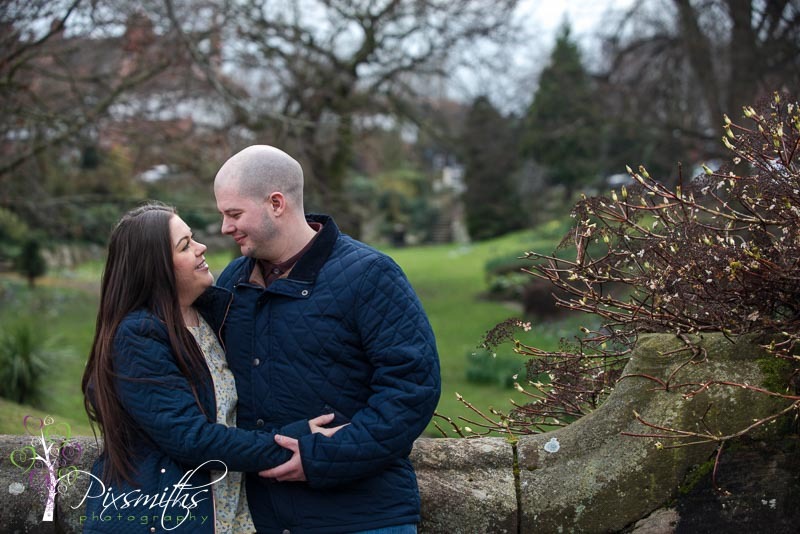 Here are a few pics from the gallery that they will receive on our usb after their wedding in May – which will soon be upon us and one we really look forward to. 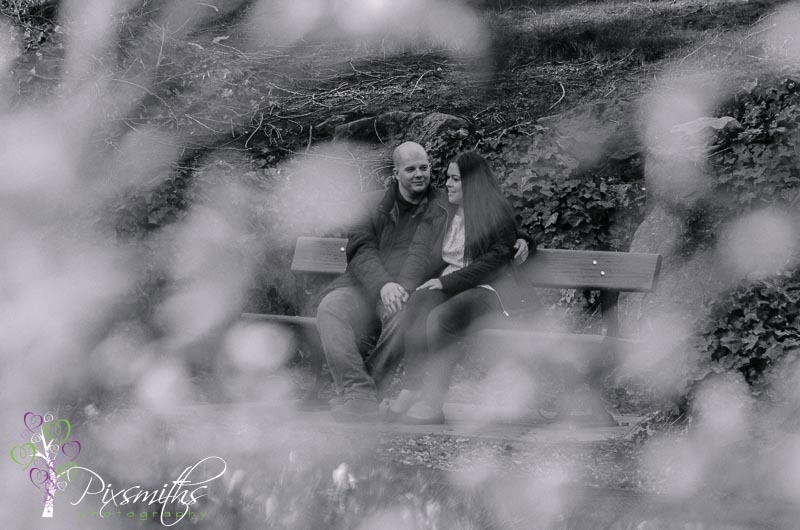 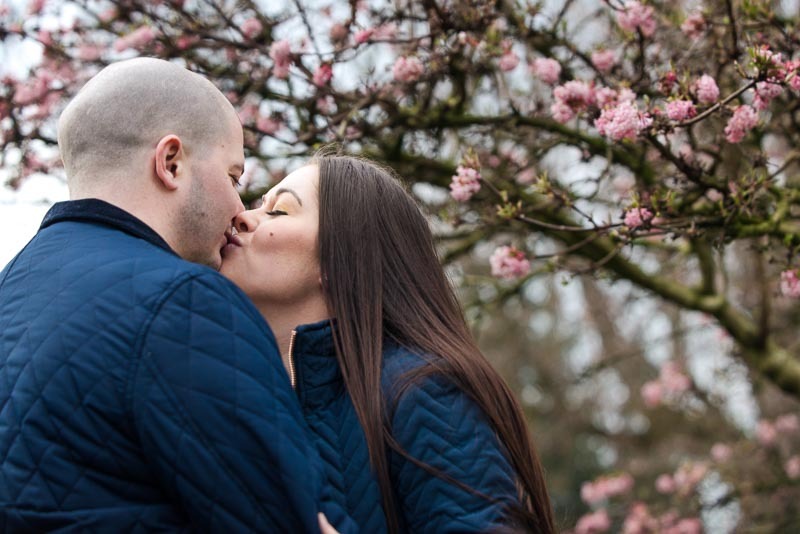 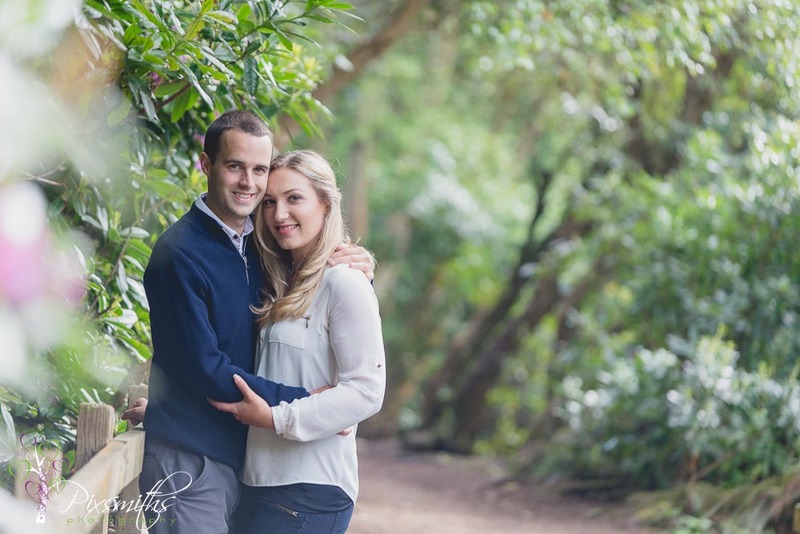 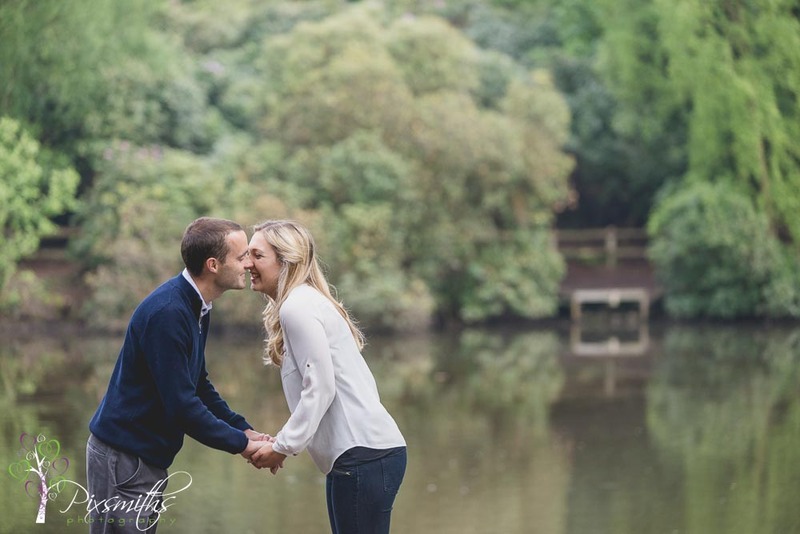 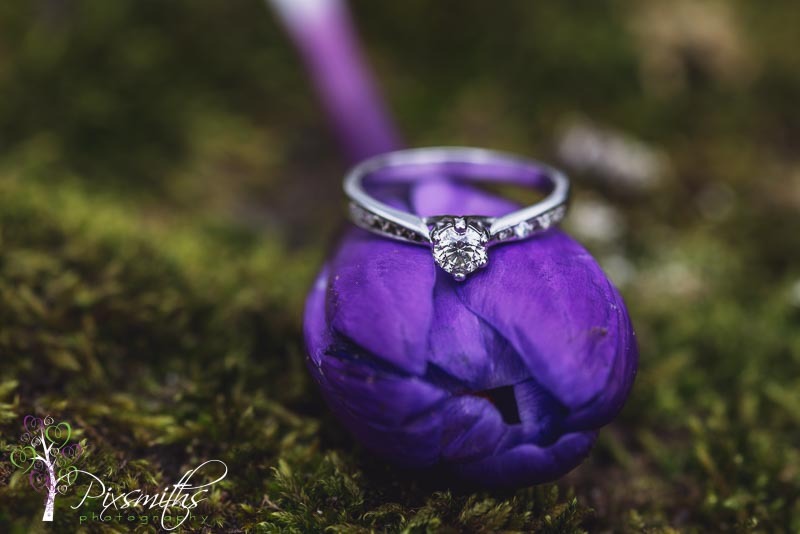 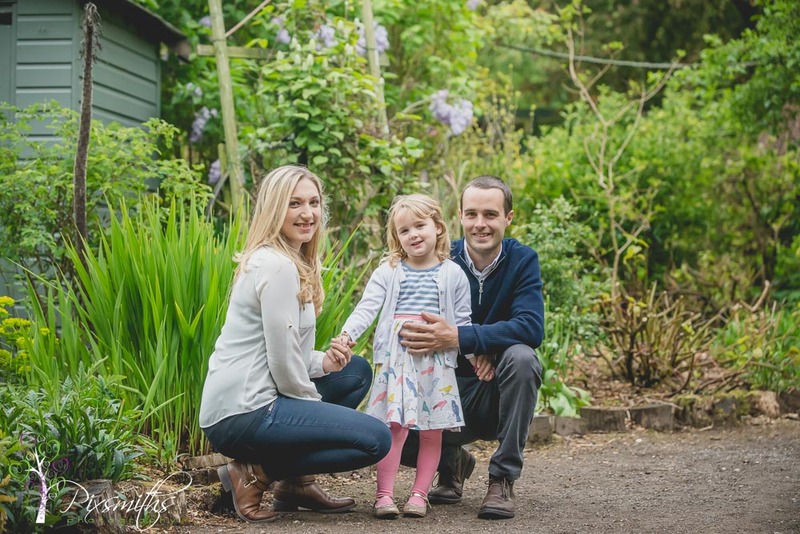 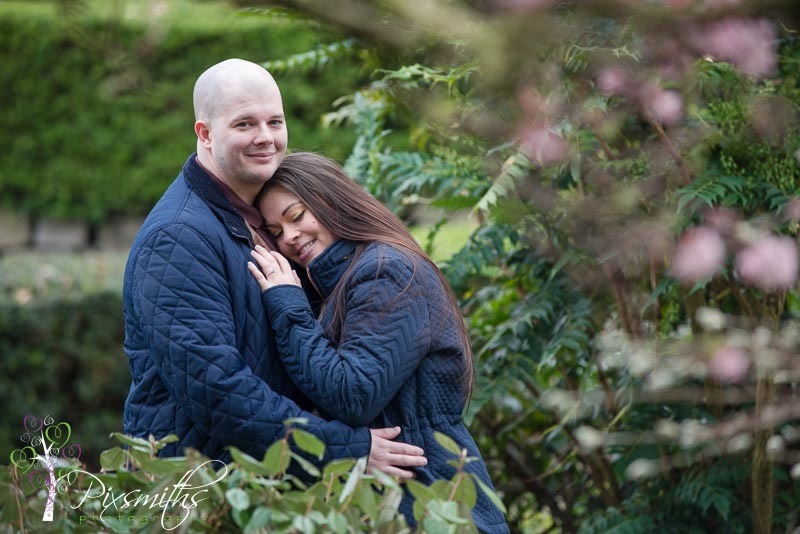 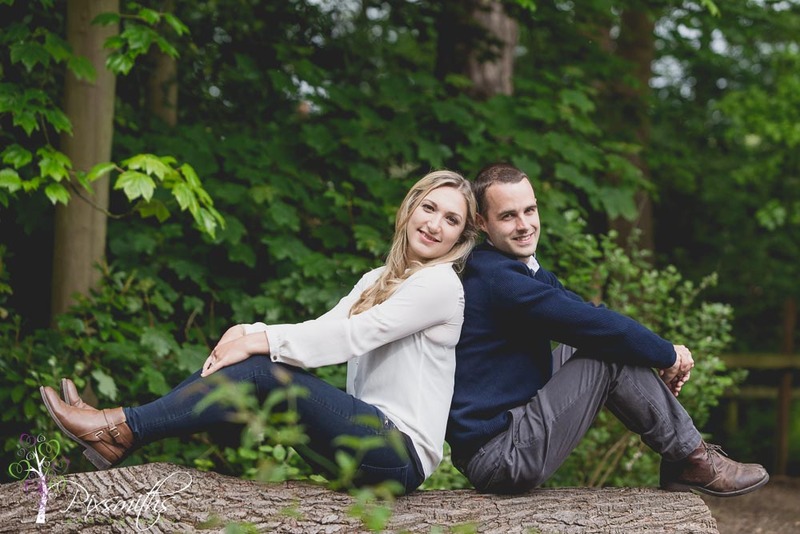 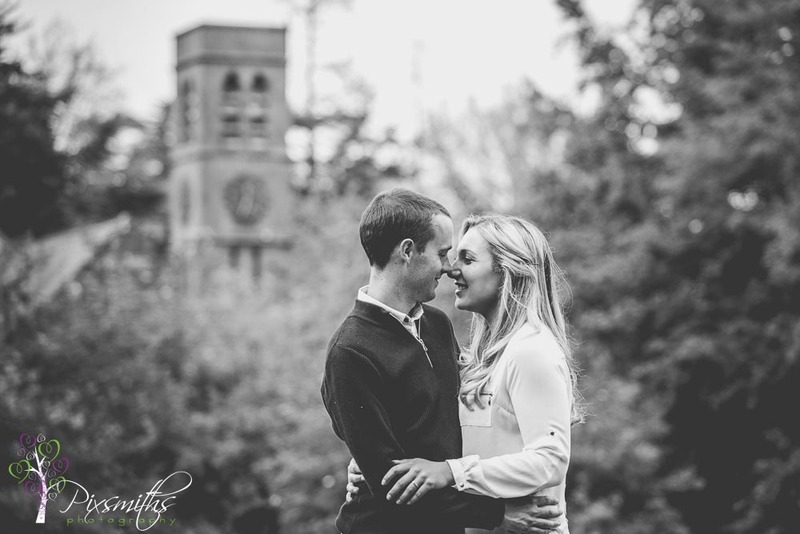 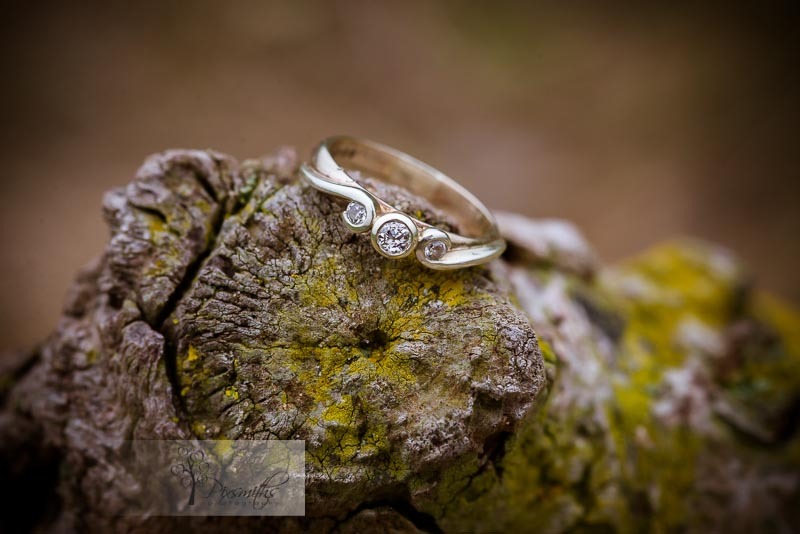 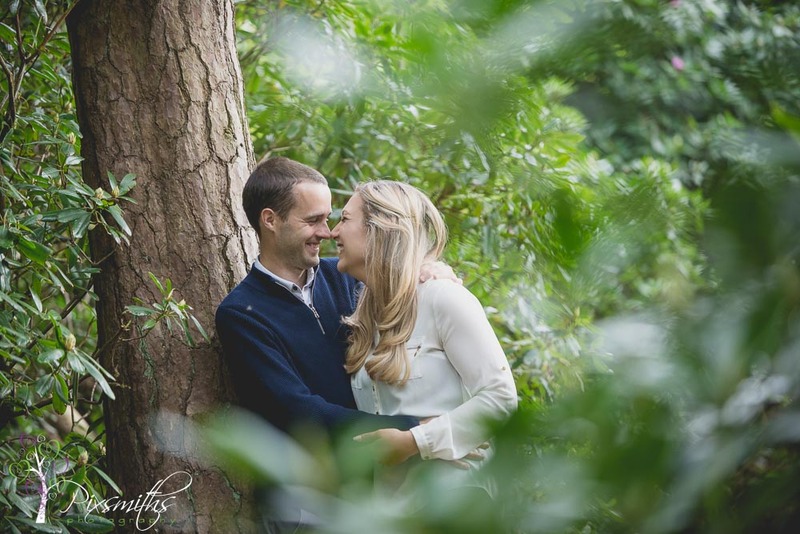 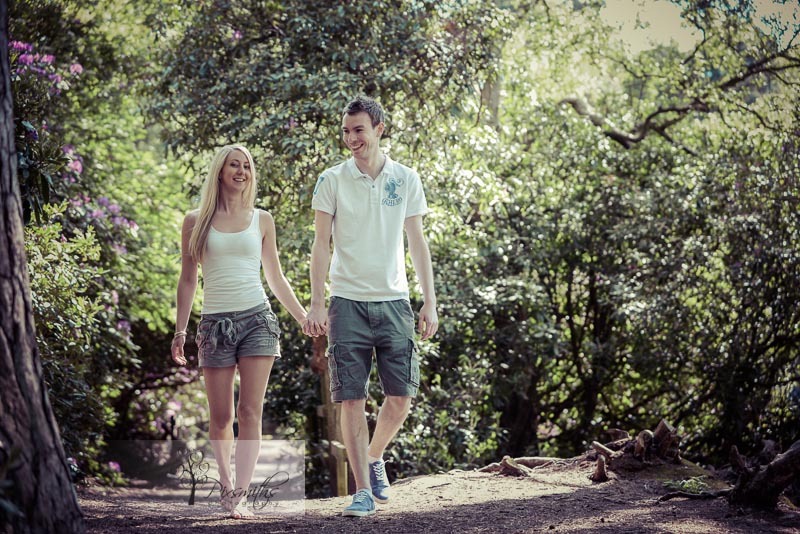 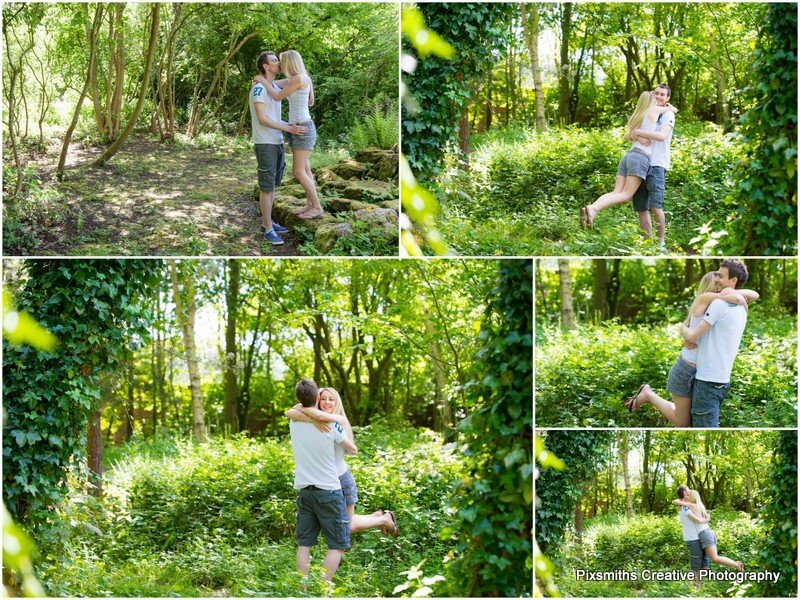 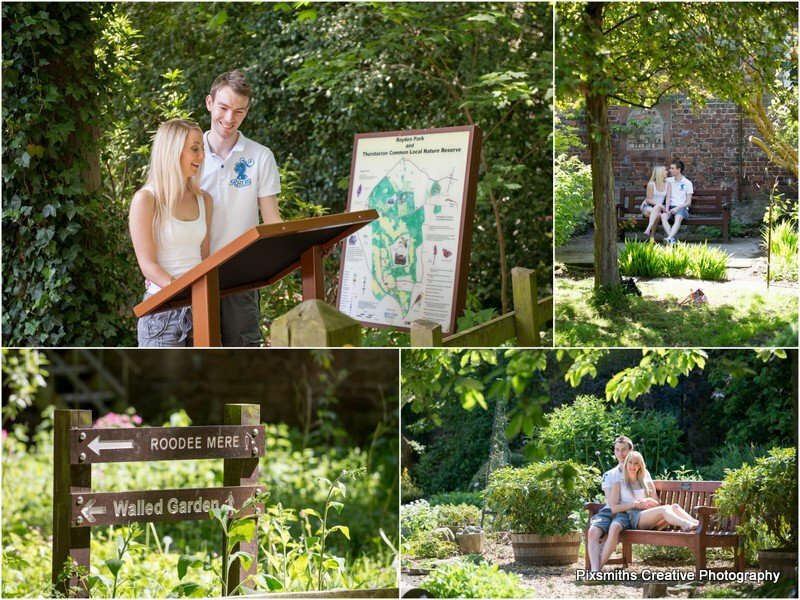 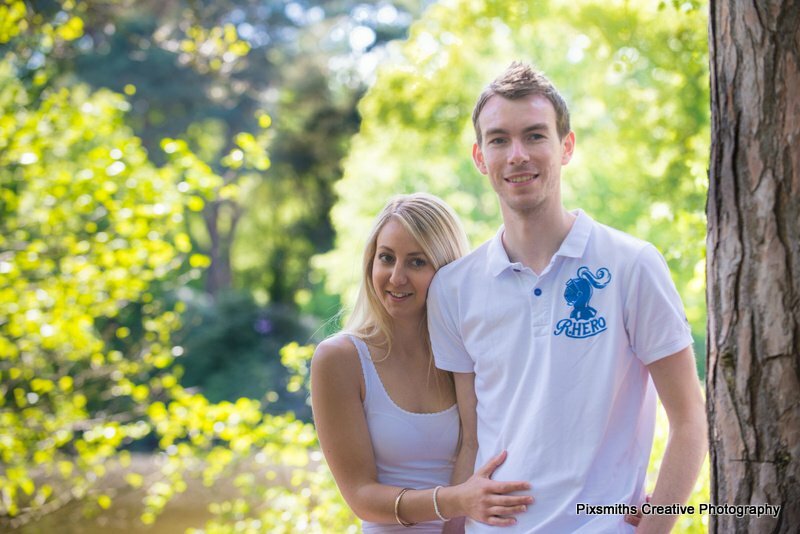 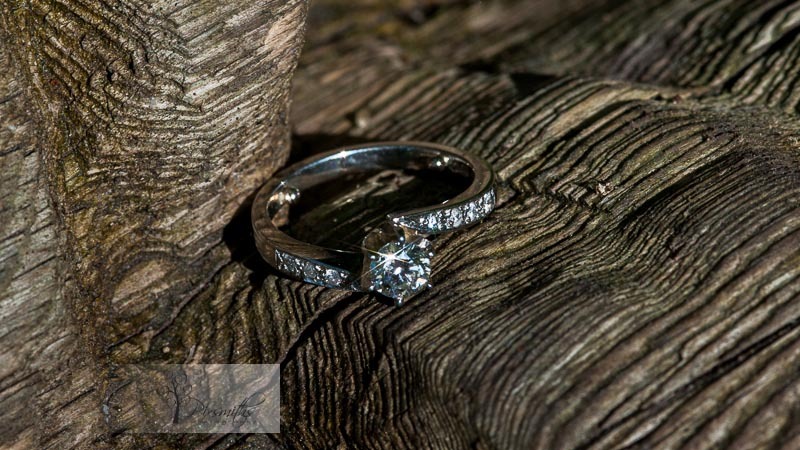 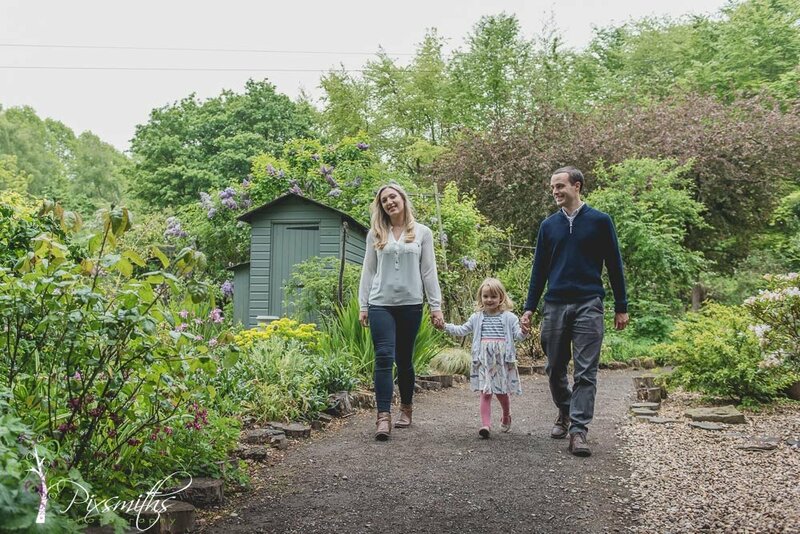 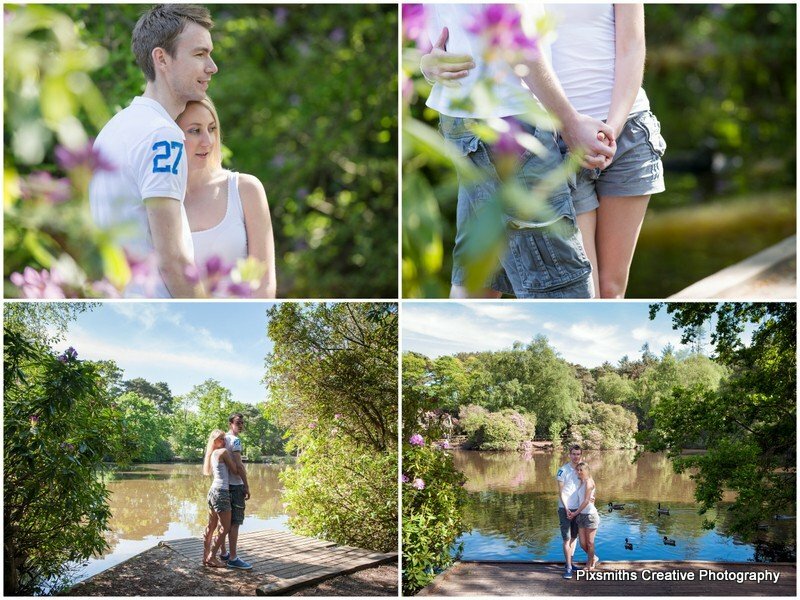 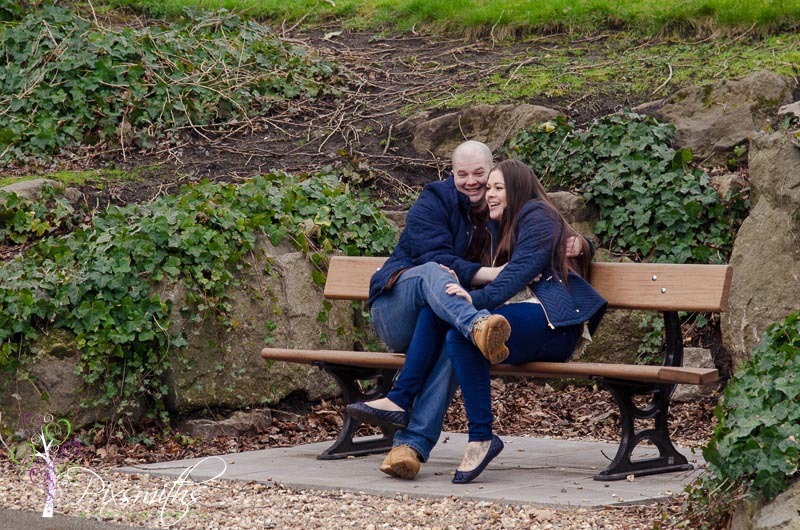 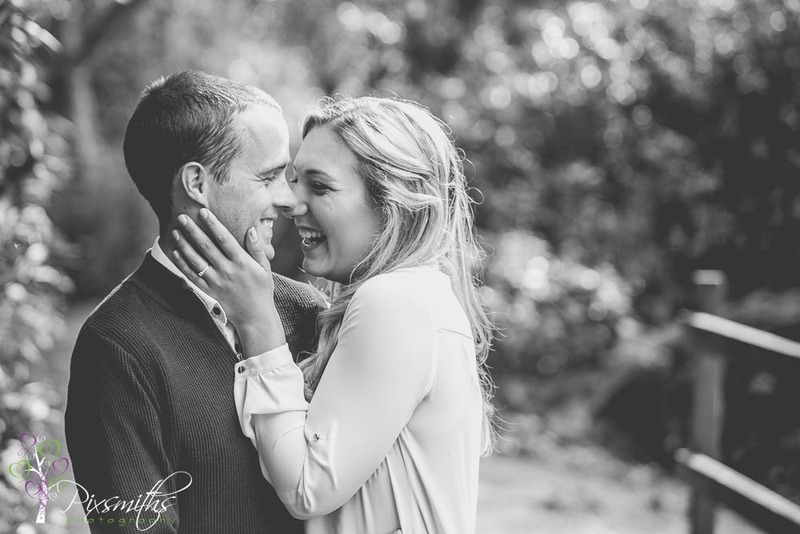 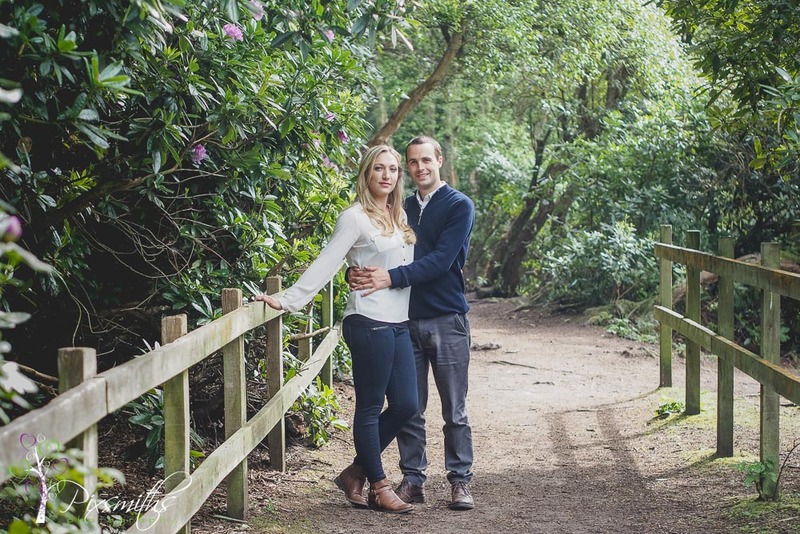 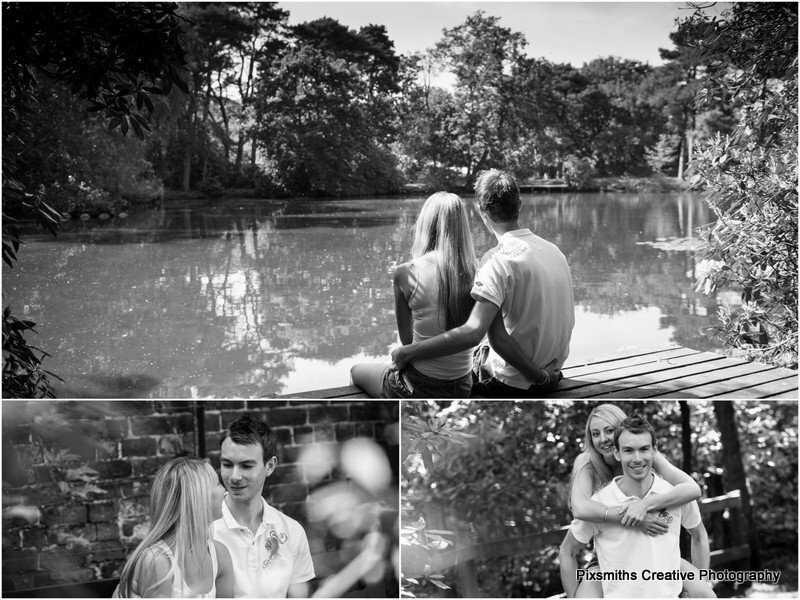 If!s no secret that Royden Park is one of our favourite places to take our couples for a pre wedding shoot. 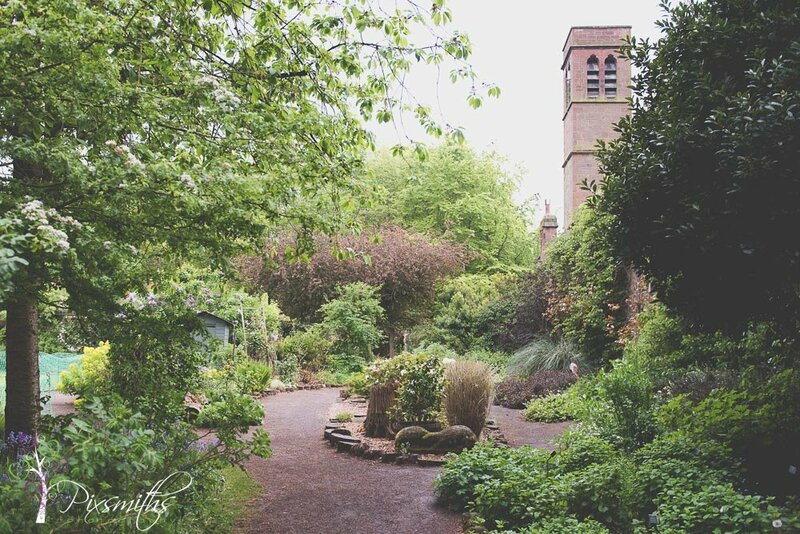 Something different every time as the garden changes with the seasons and new projects there from the amazing team of volunteers. 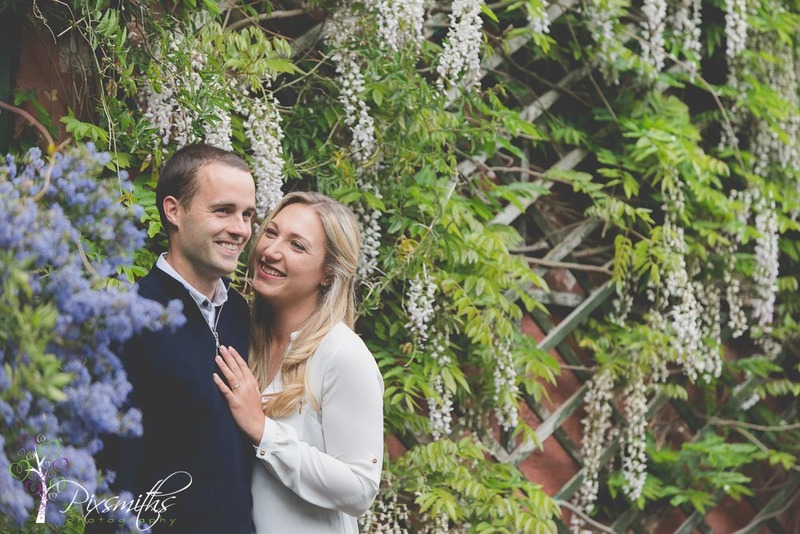 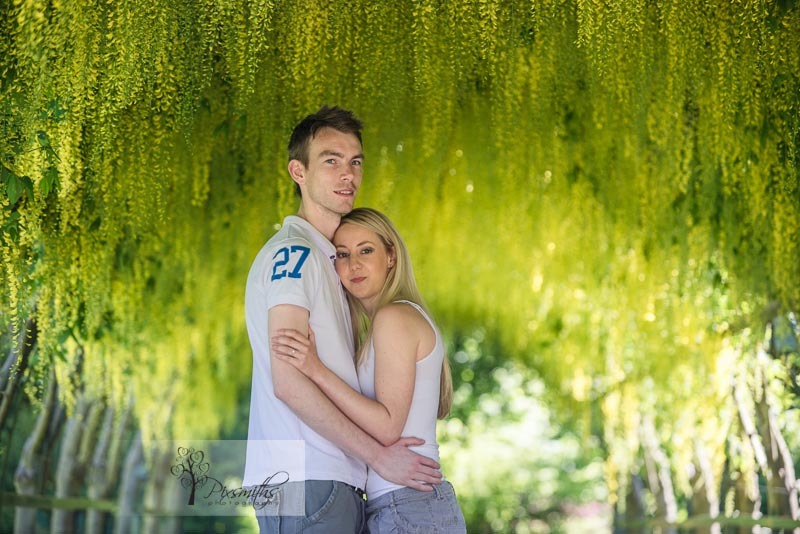 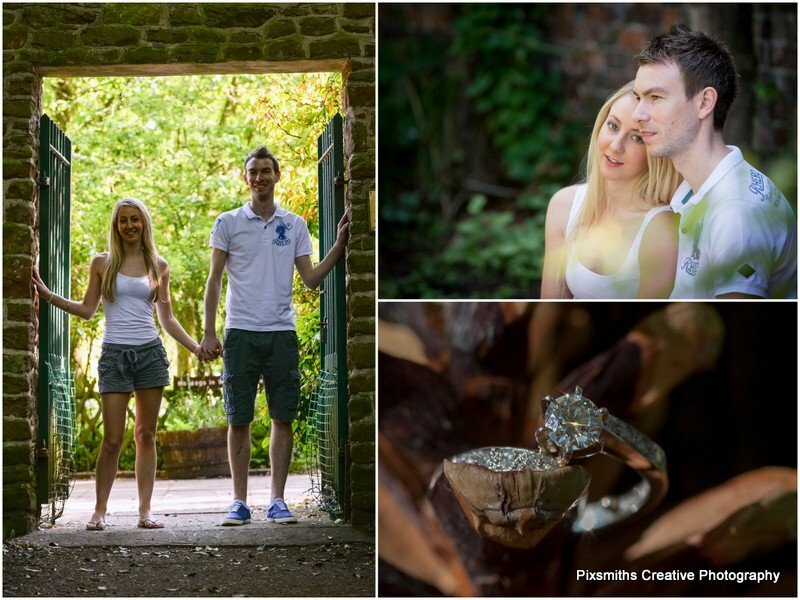 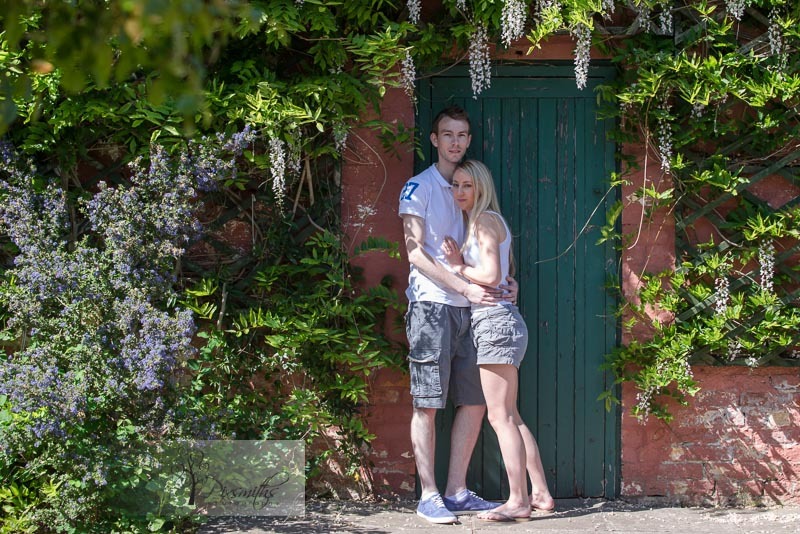 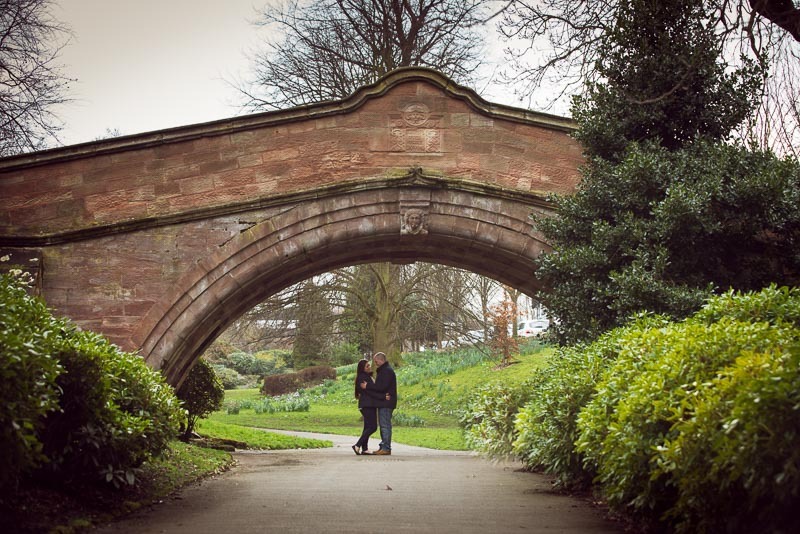 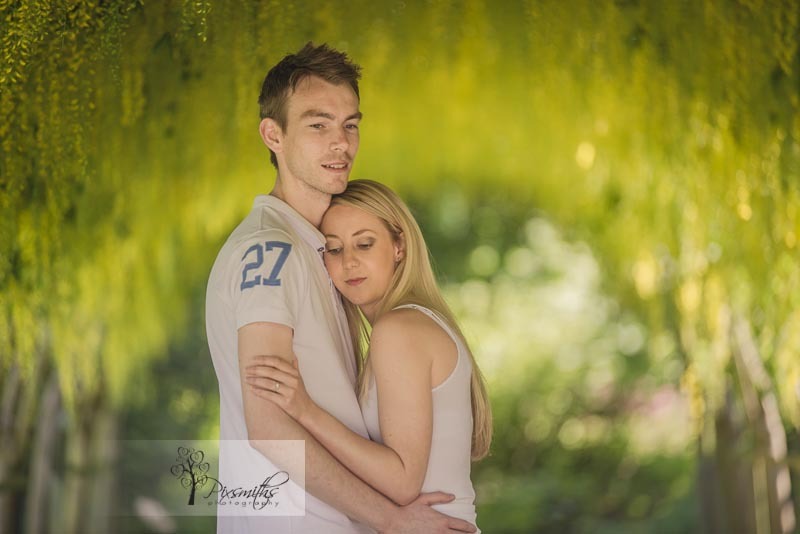 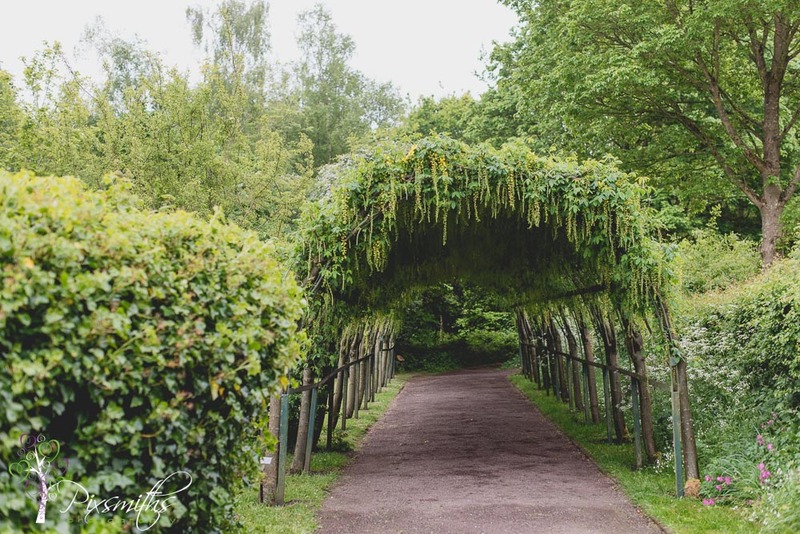 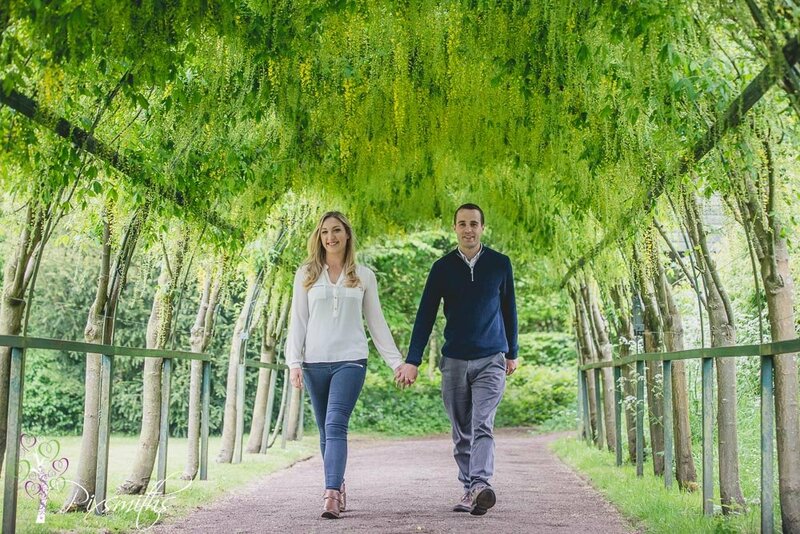 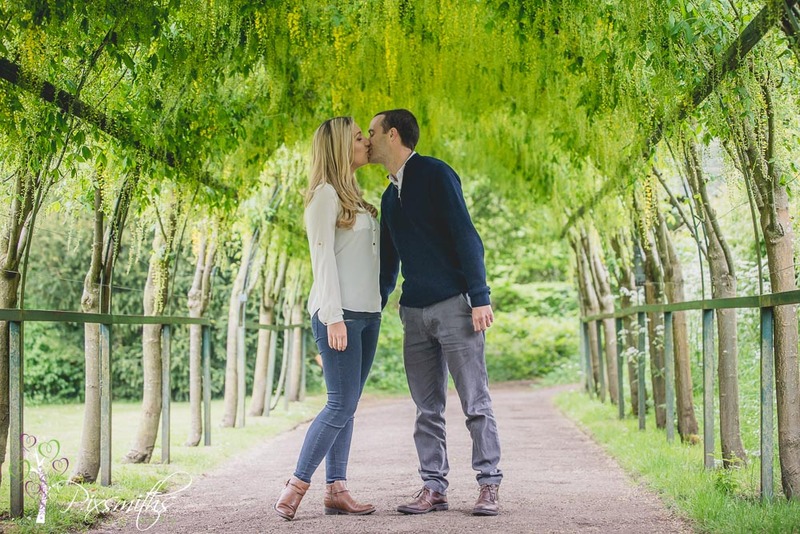 For Sarah and Stu’s session the Laburnum arch was in full bloom and was a stunning setting. 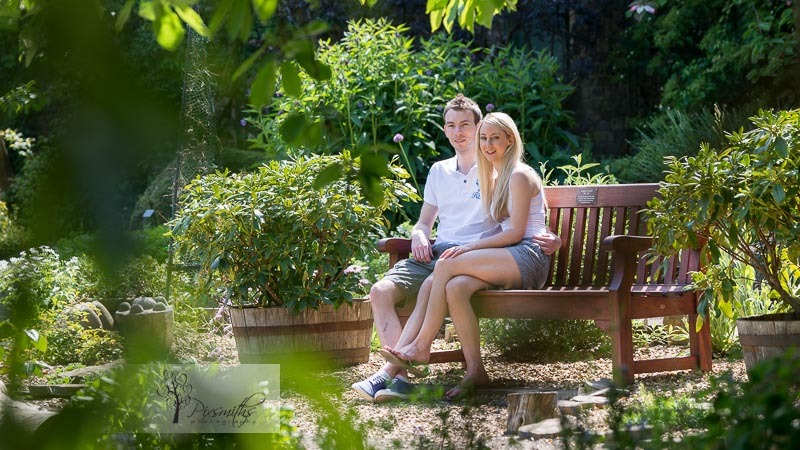 Lots of pretty areas in the garden and then onto the nearby mere for some more delightful shots. 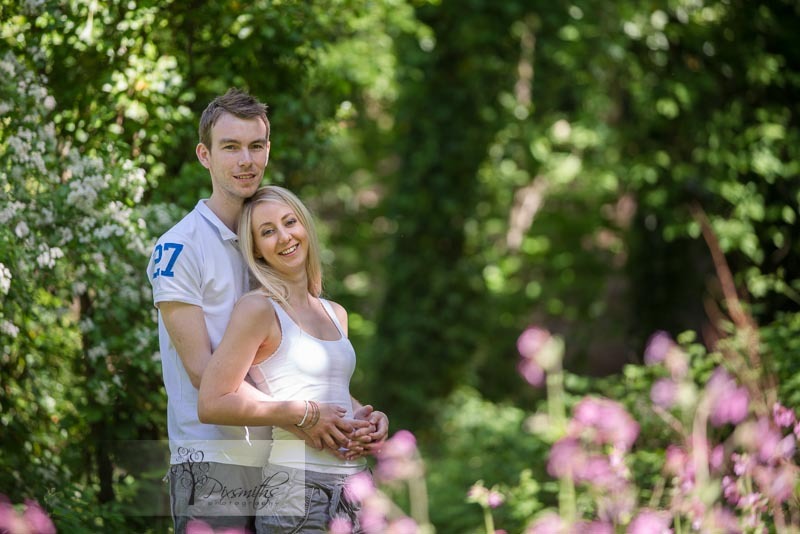 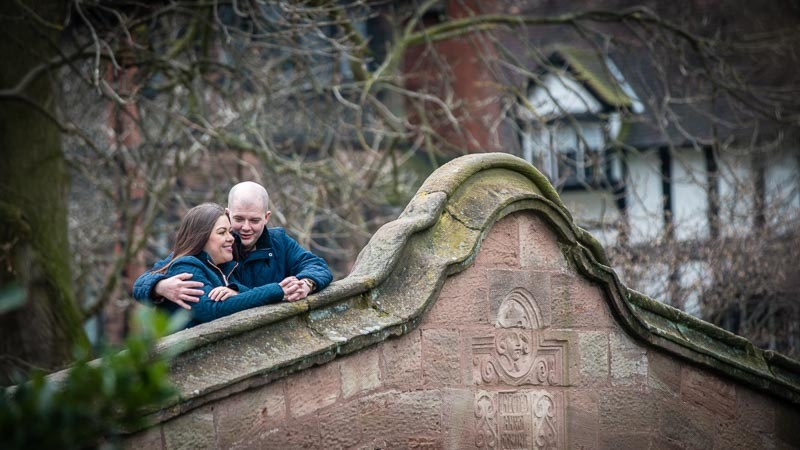 Really looking forward to their wedding at Nunsmere Hall Hotel in September with its own gorgeous gardens and mere. 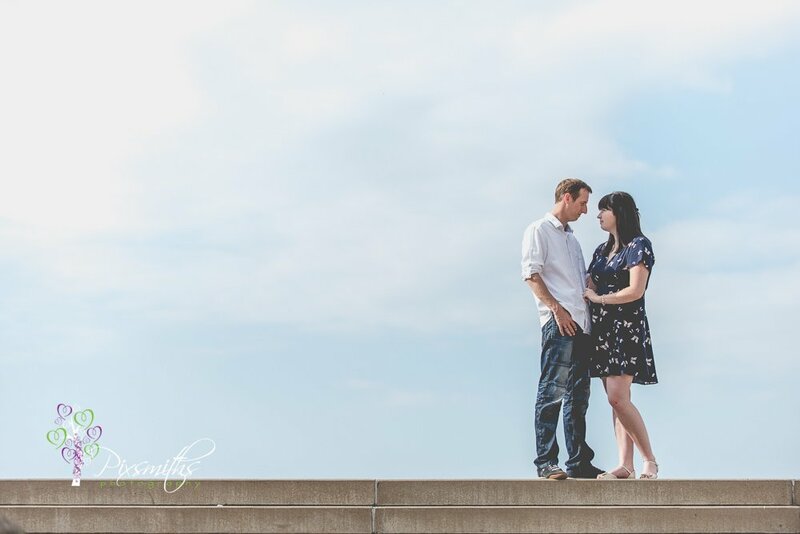 Enjoya few highlights.